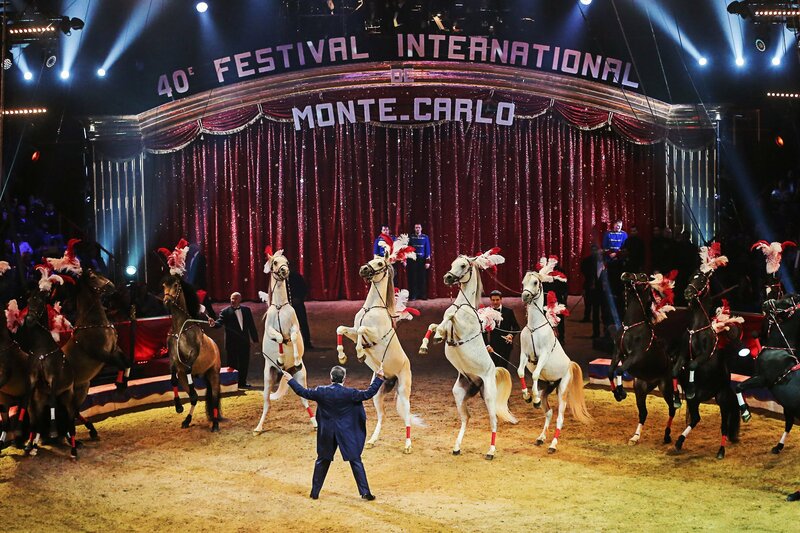 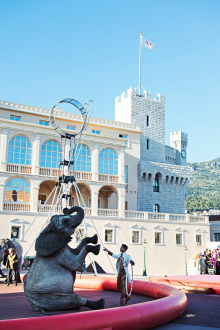 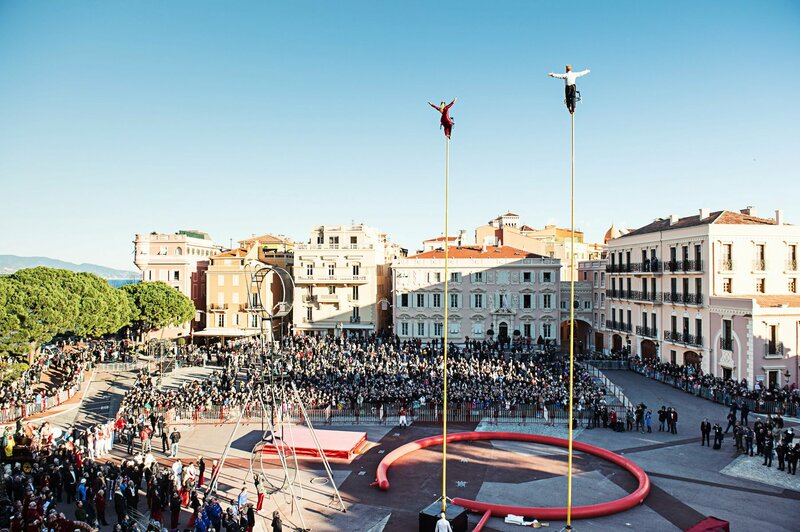 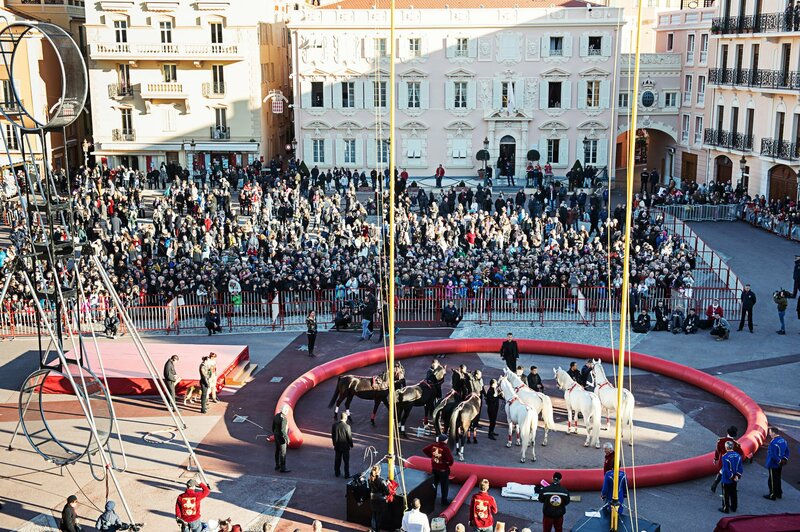 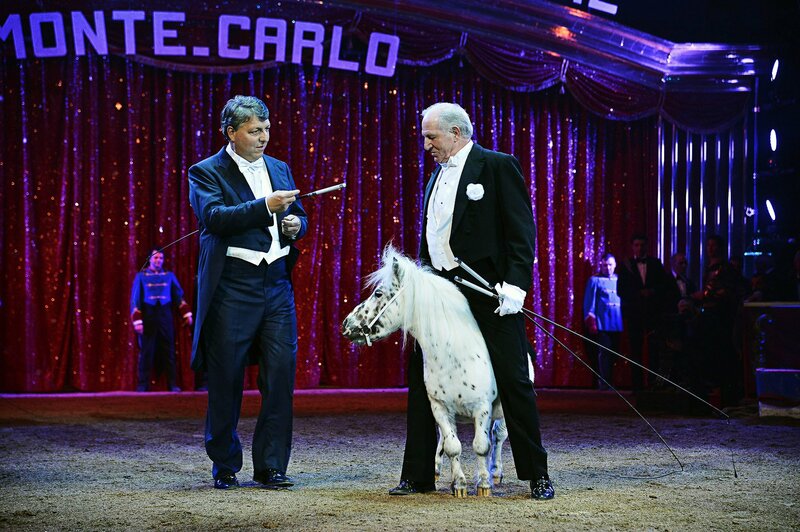 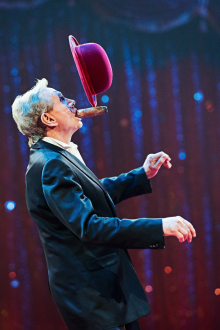 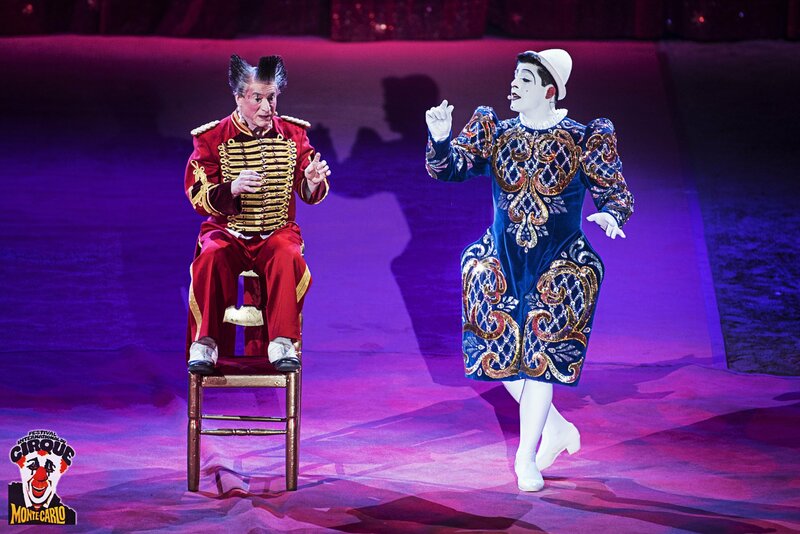 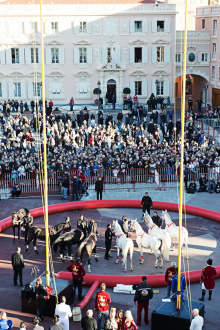 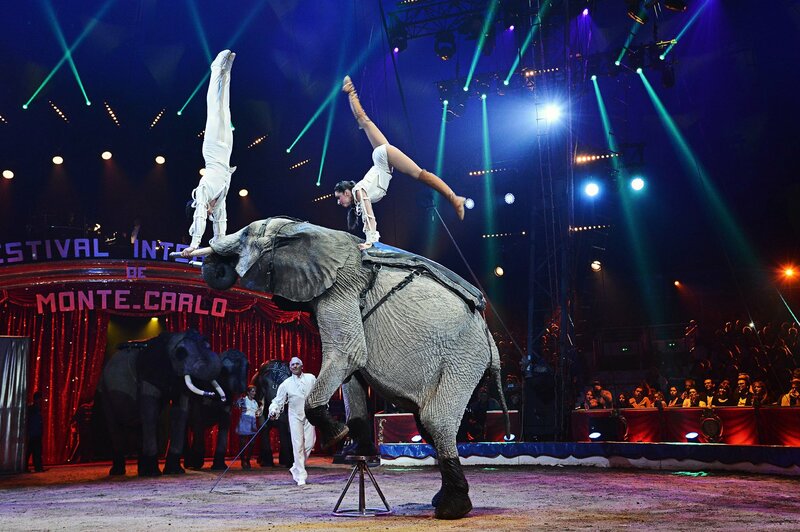 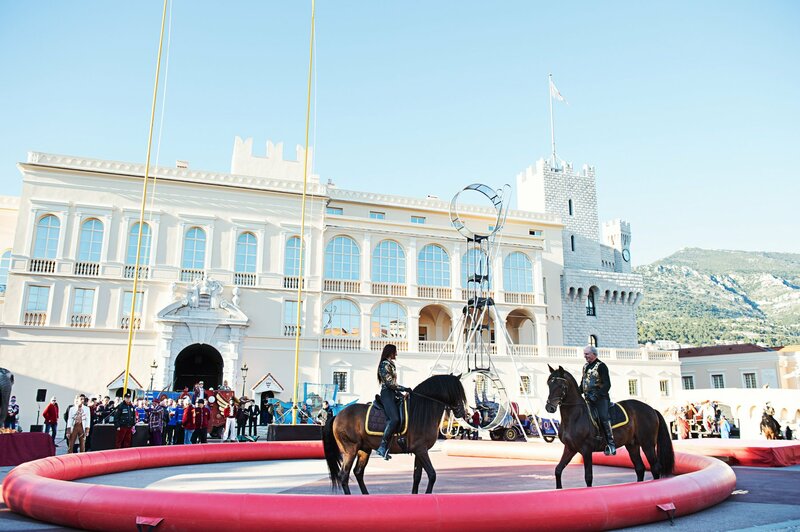 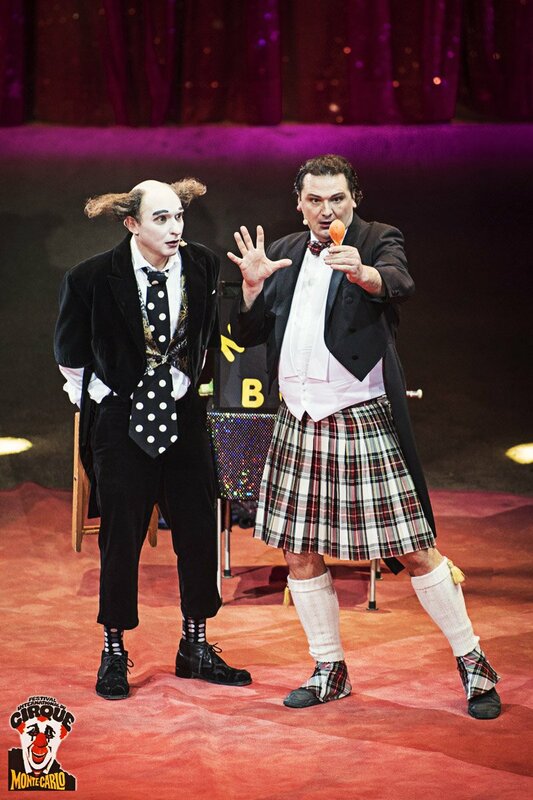 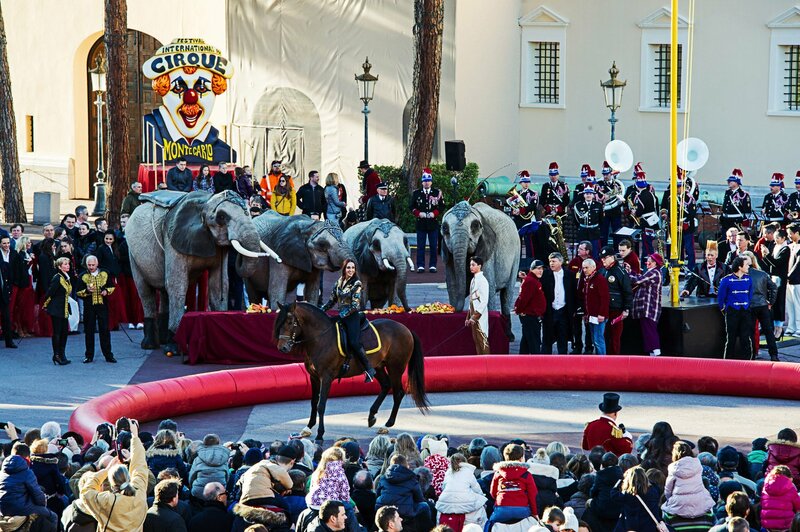 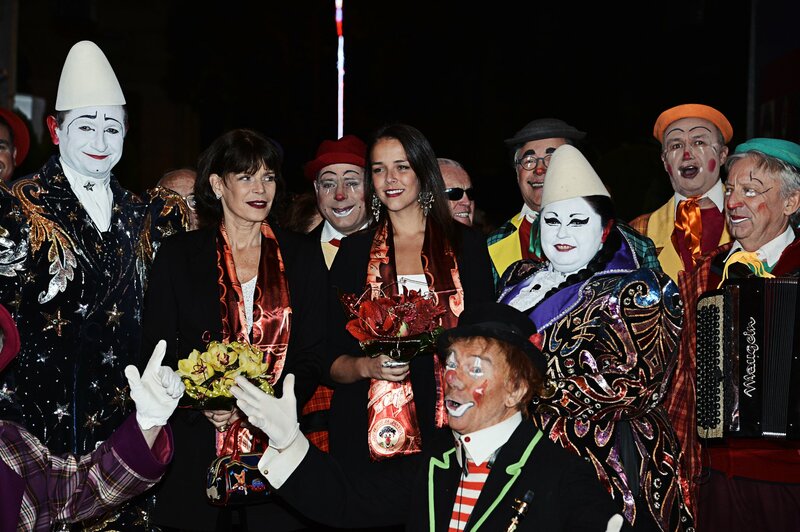 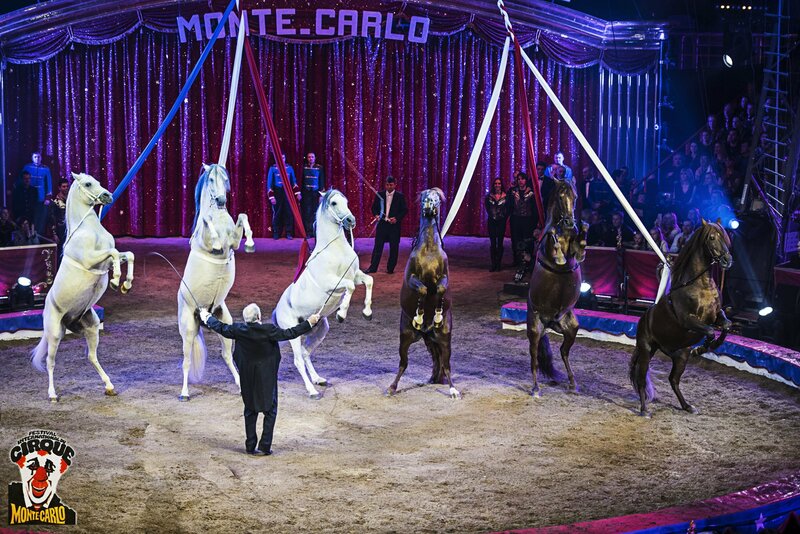 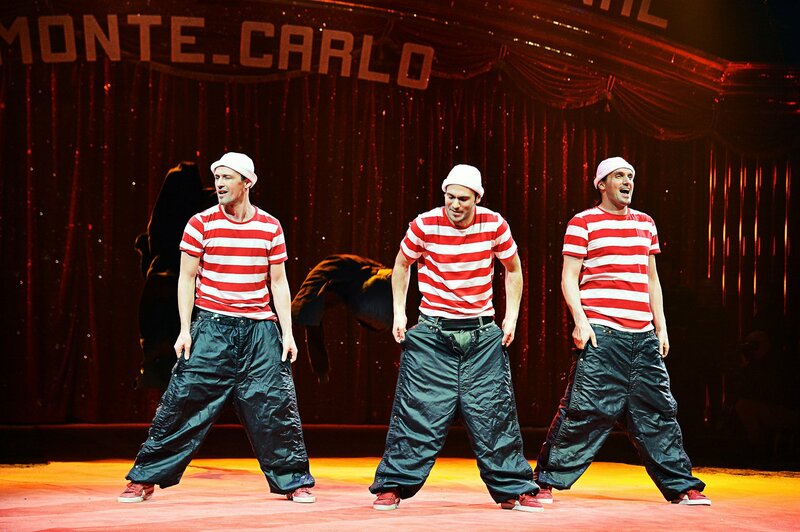 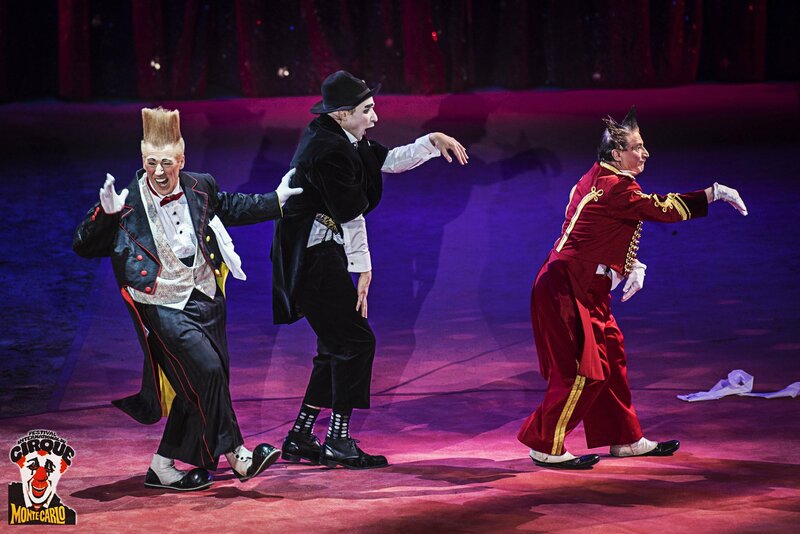 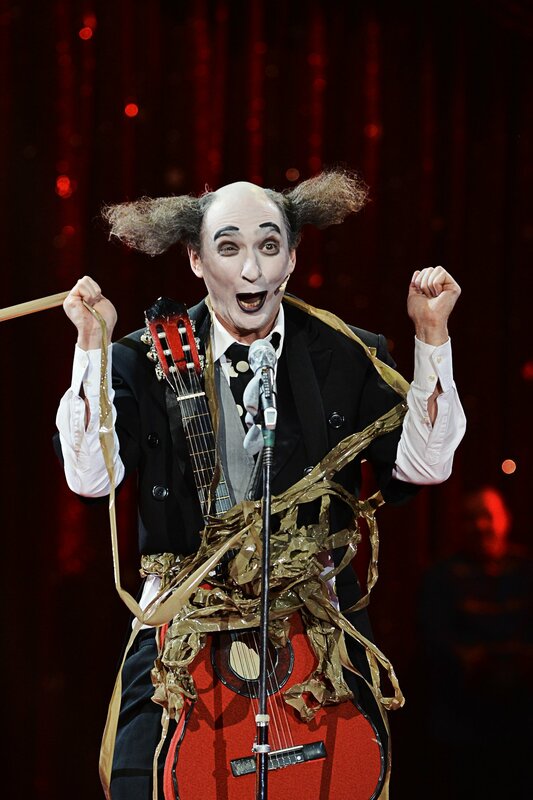 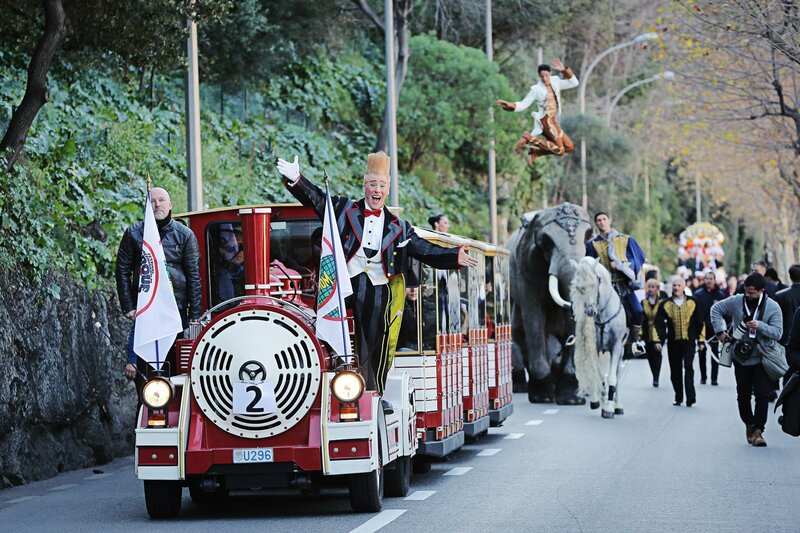 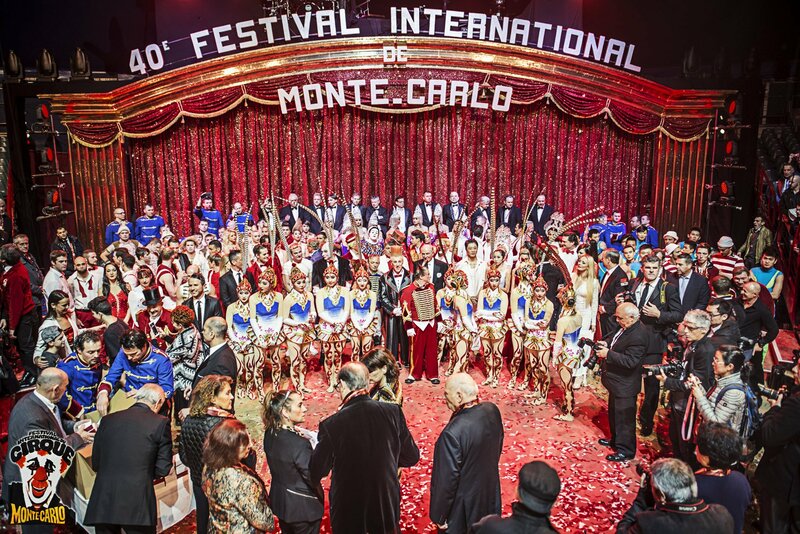 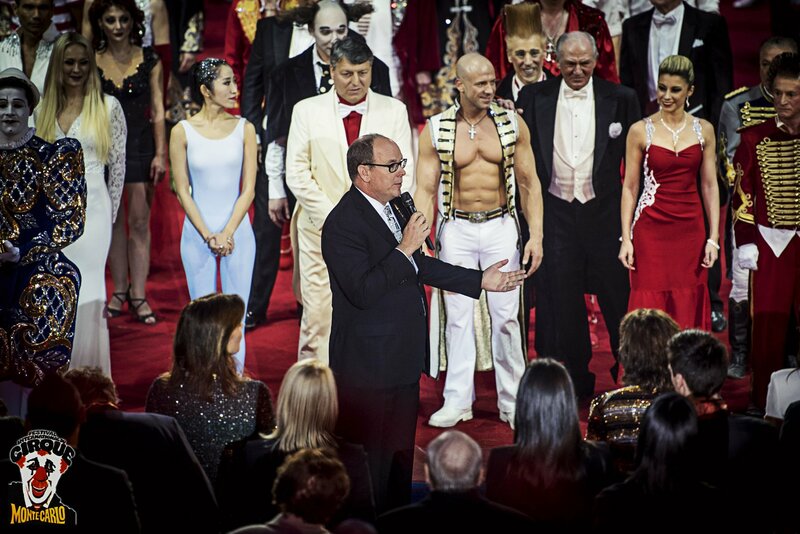 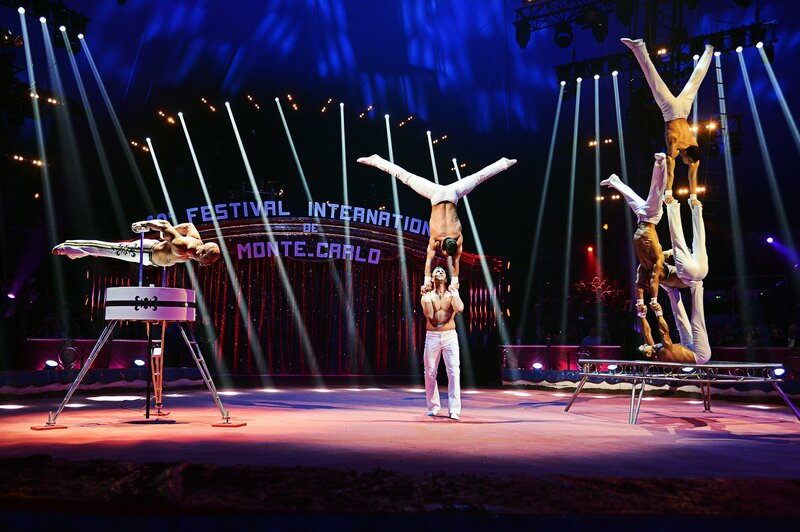 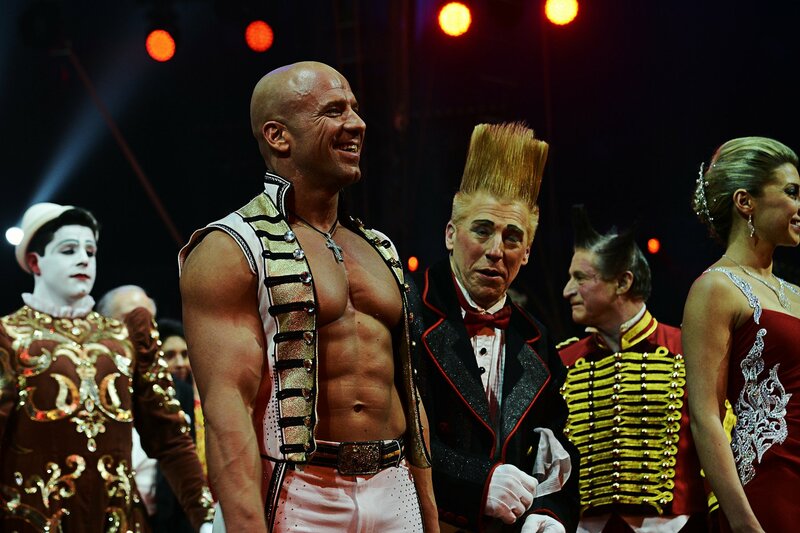 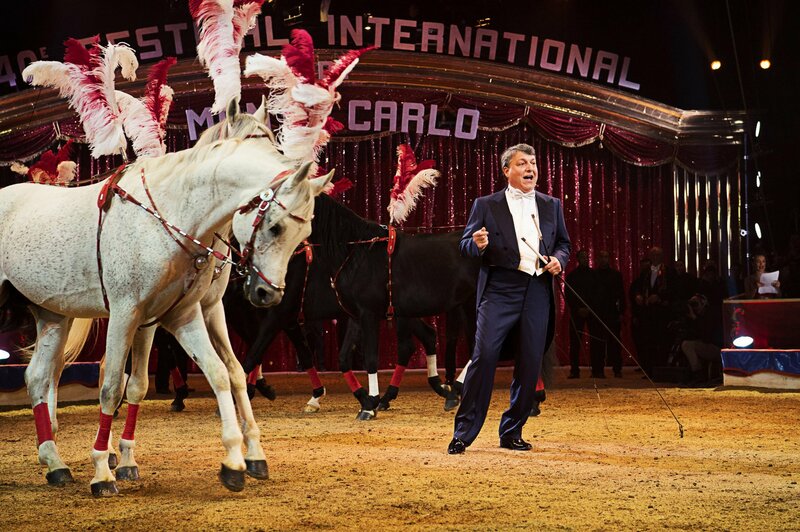 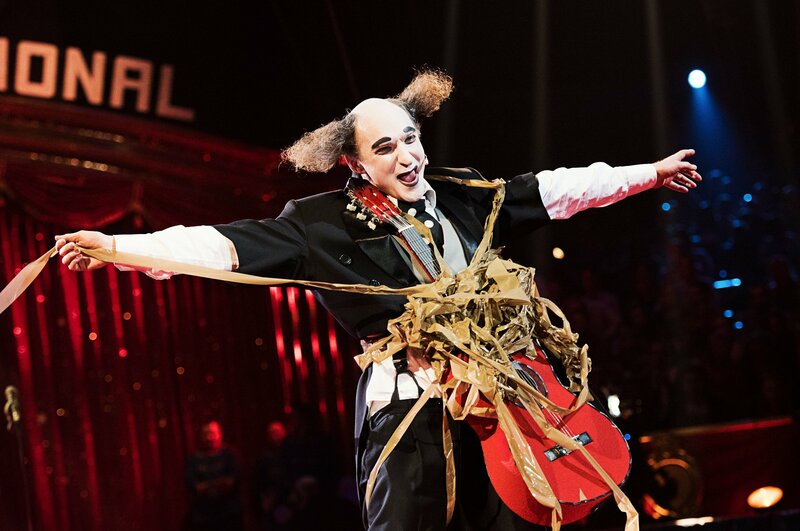 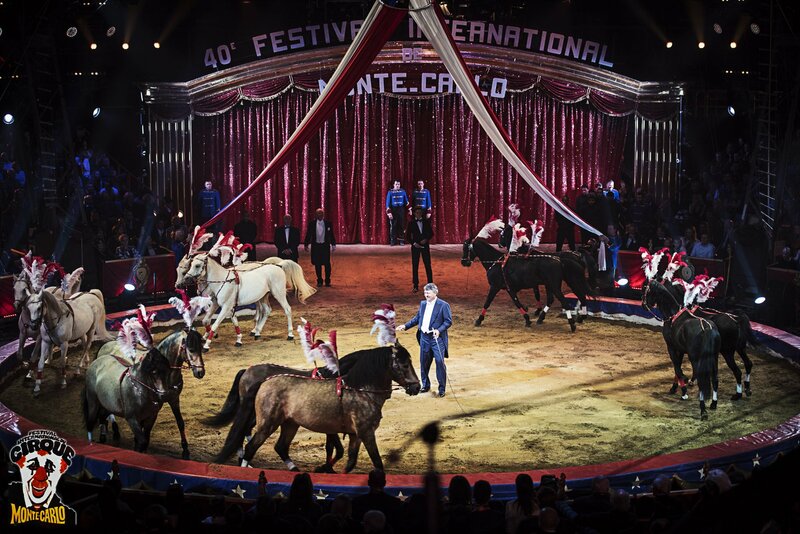 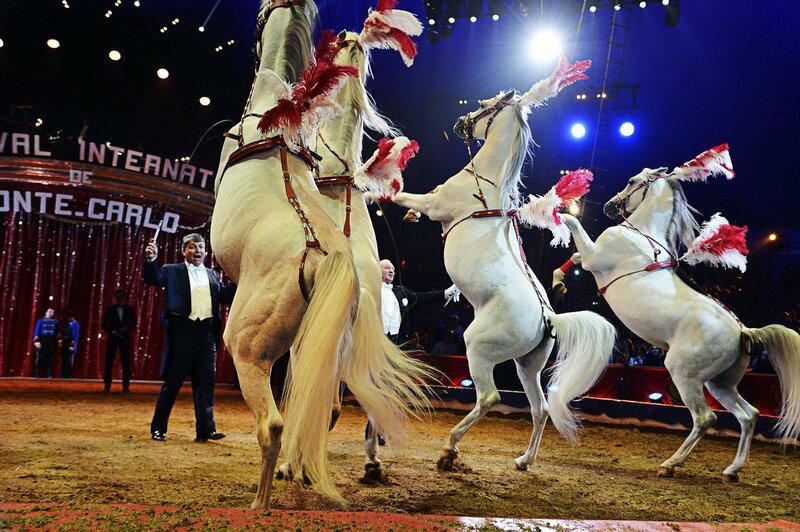 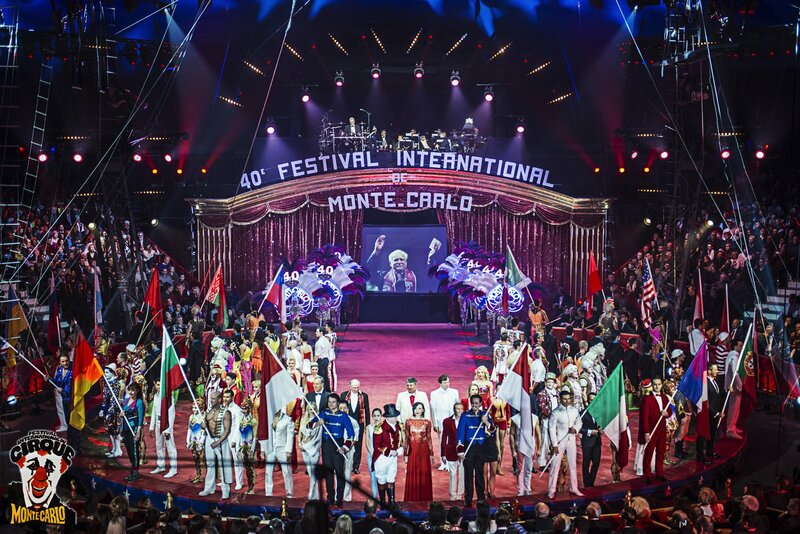 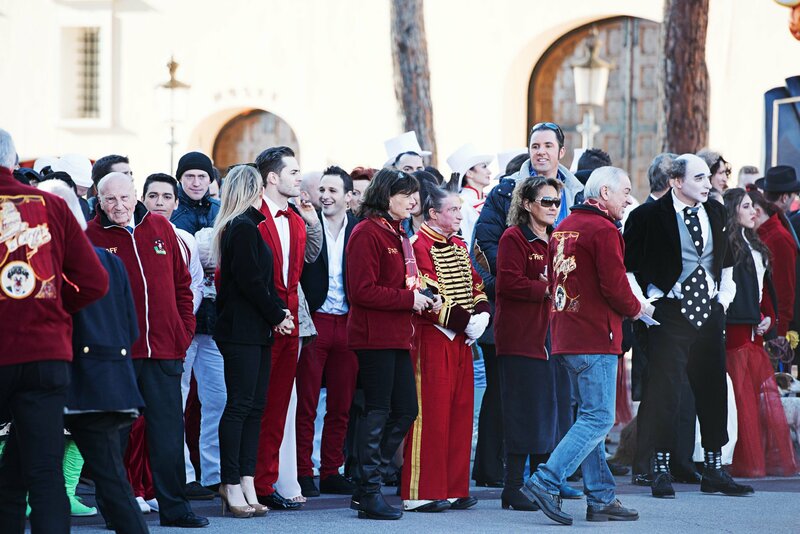 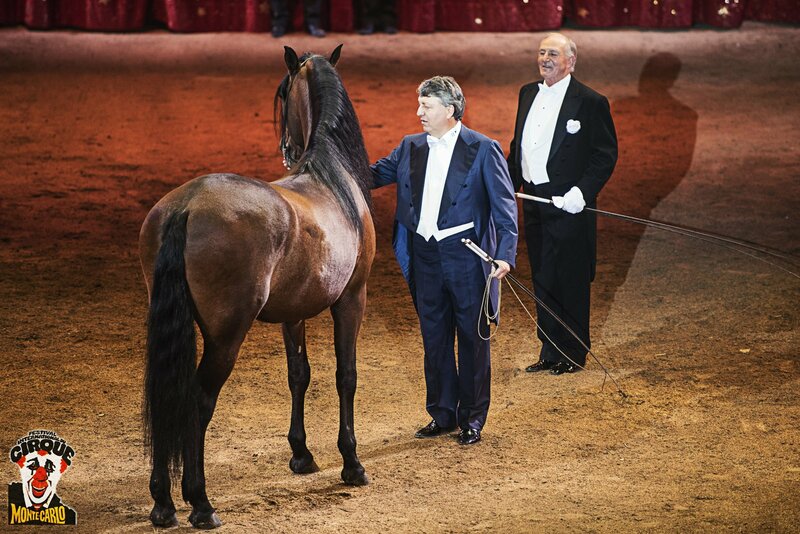 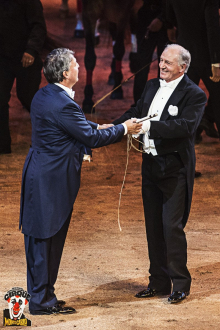 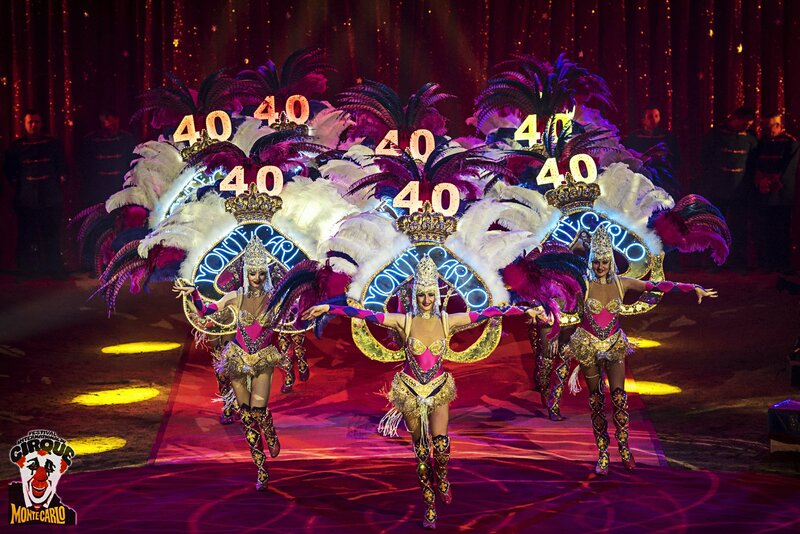 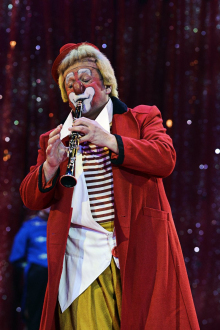 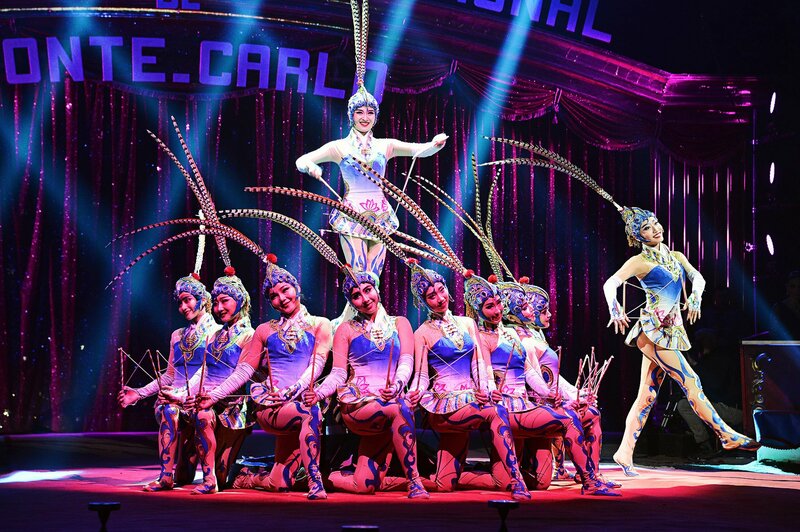 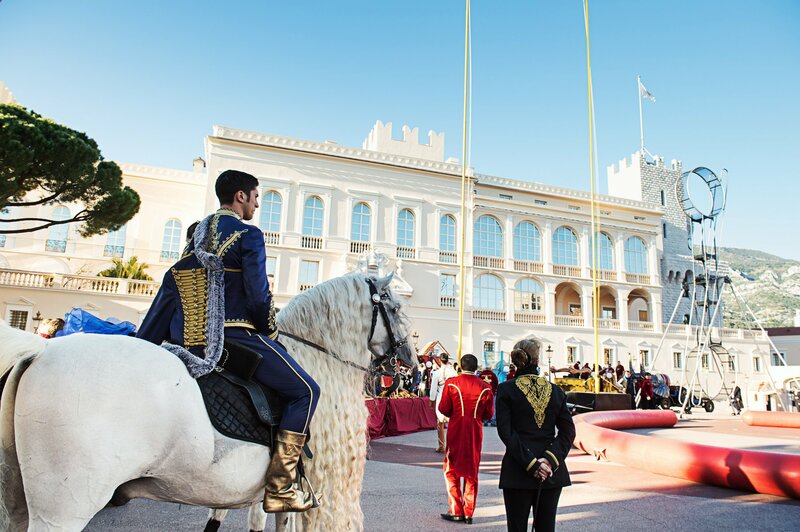 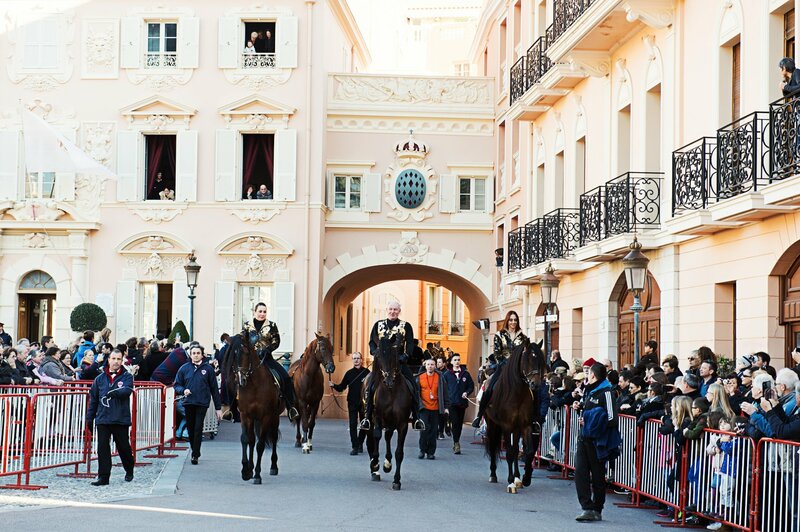 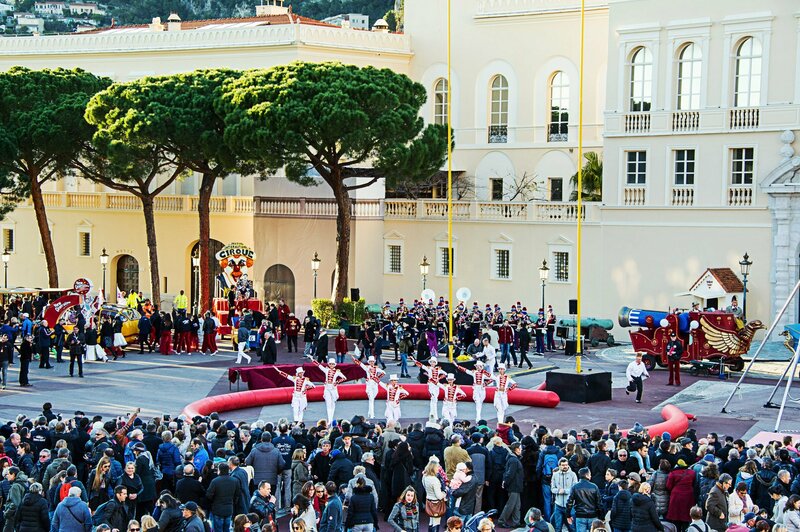 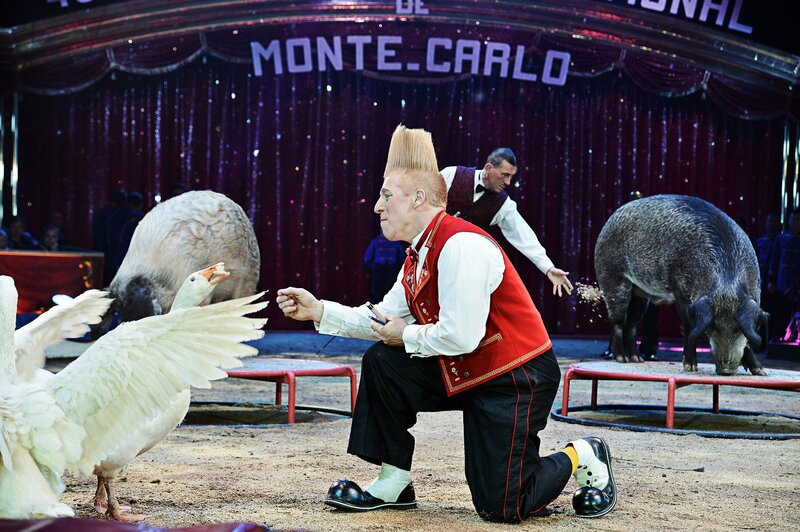 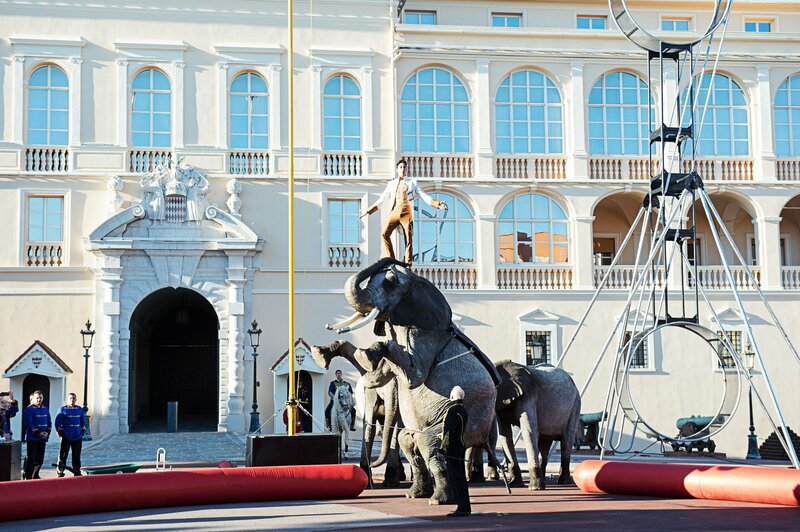 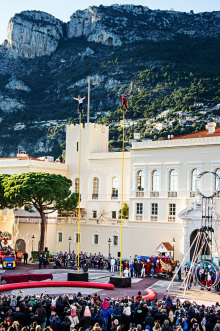 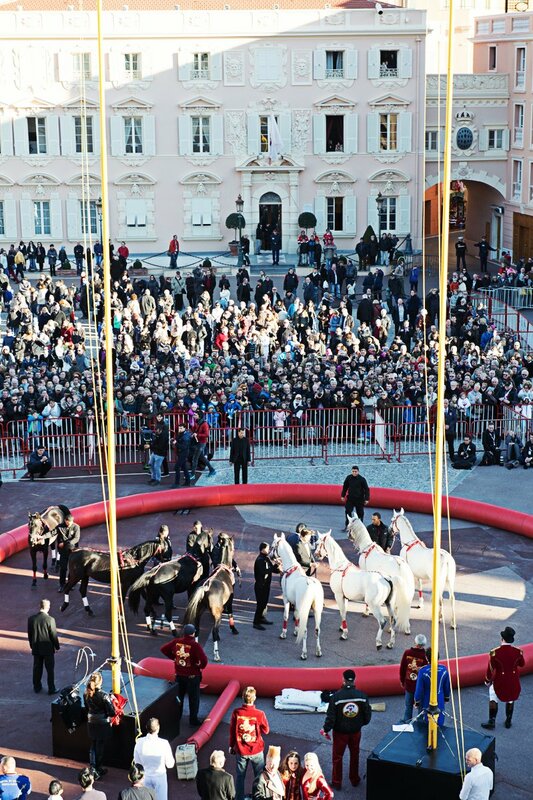 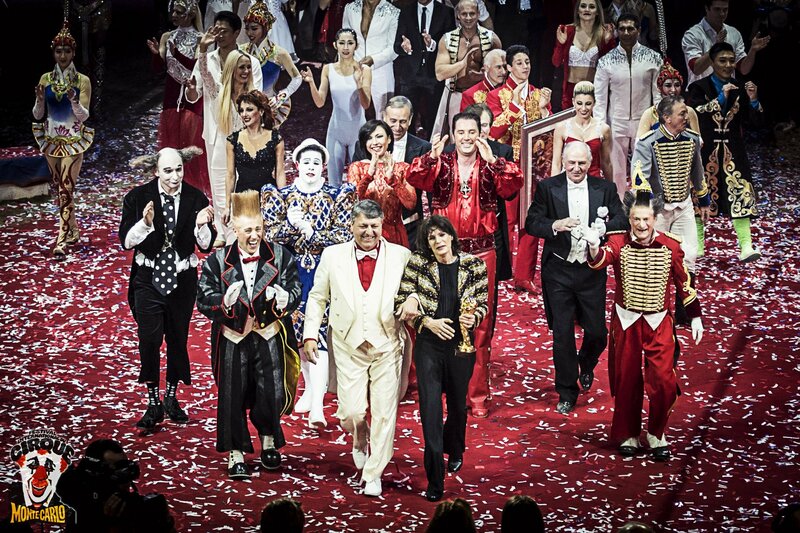 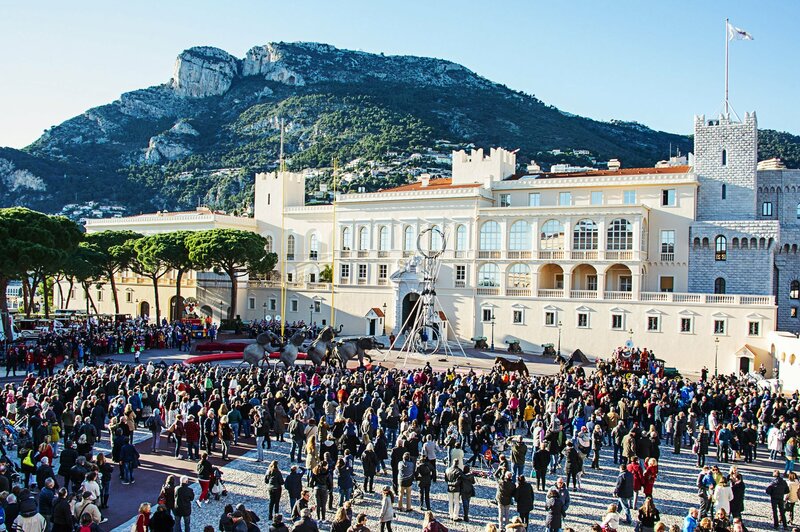 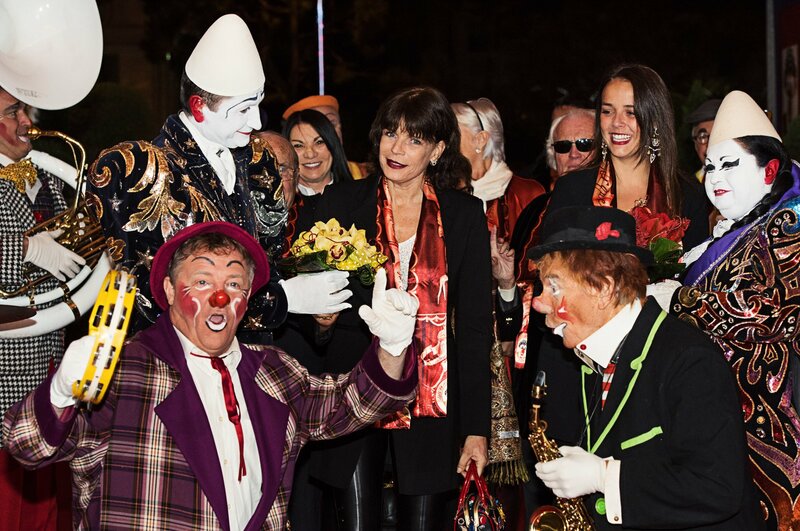 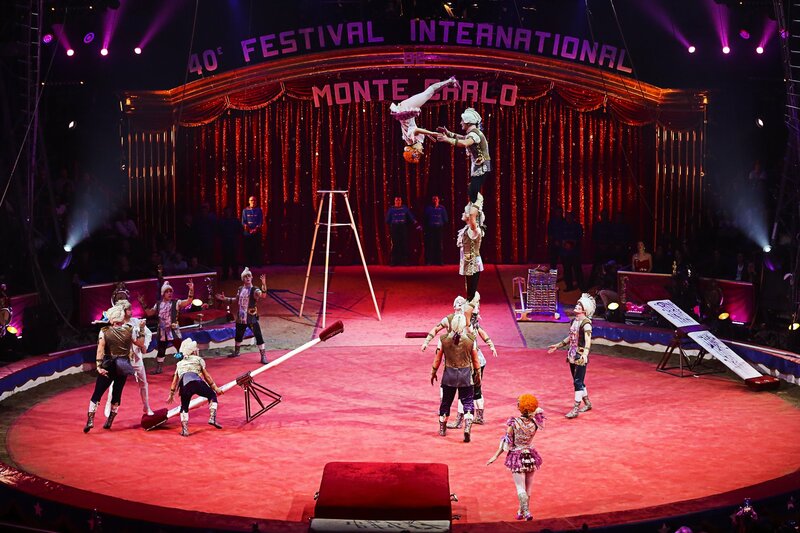 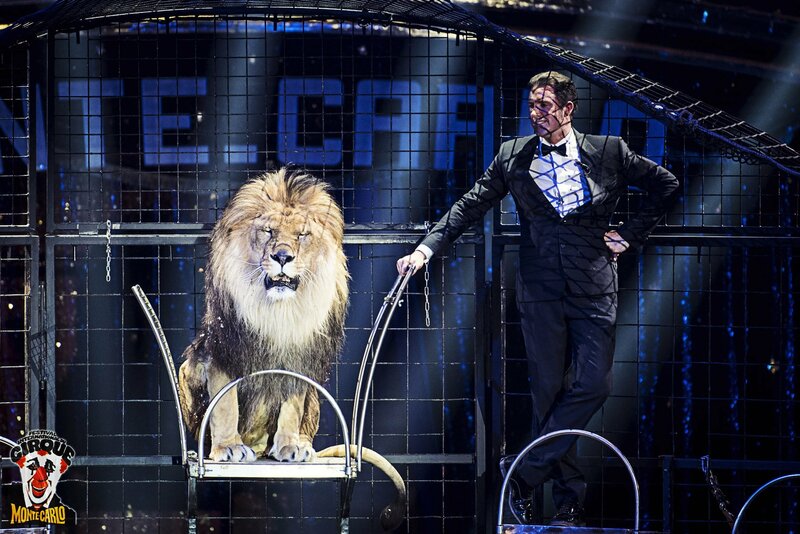 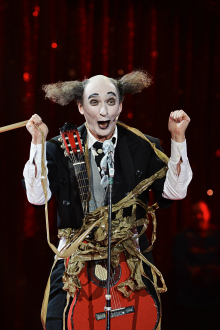 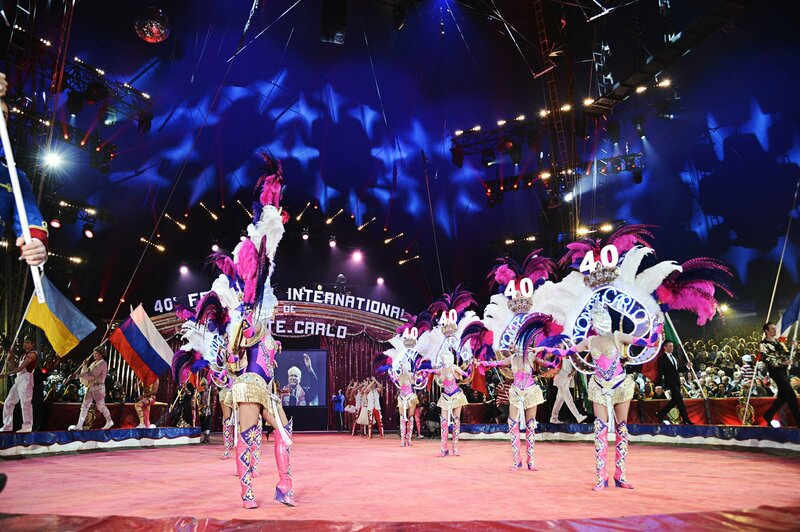 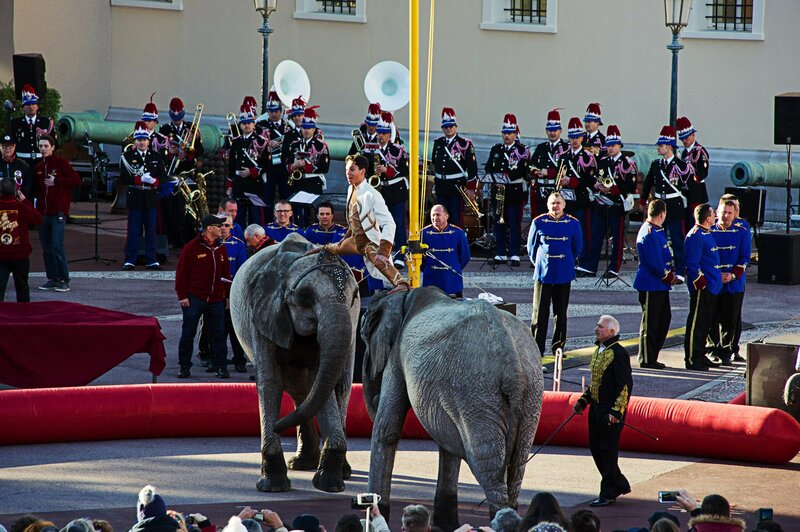 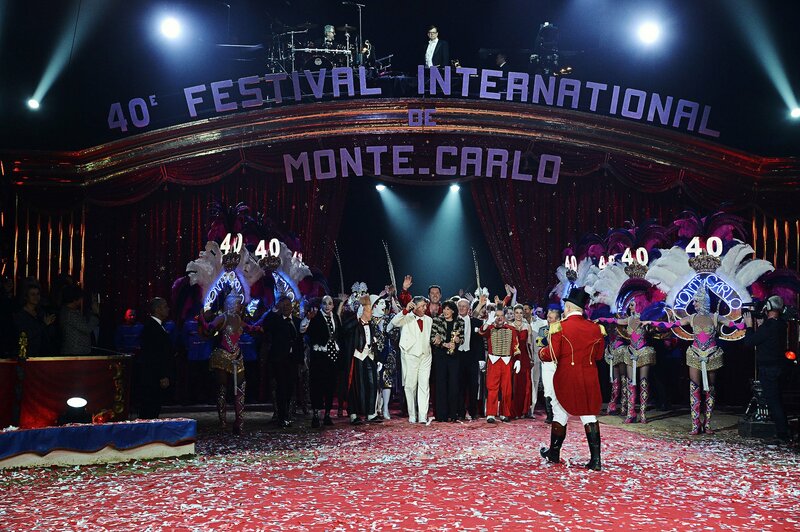 Il 40° Festival Internazionale del Circo di Monte-Carlo ha avuto luogo dal 14 al 24 gennaio 2016. 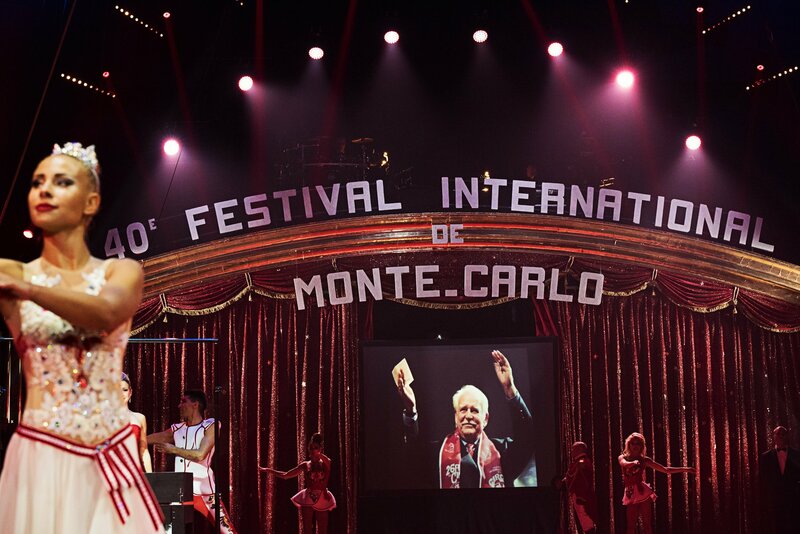 40 anni del Festival – il libro ricordi. 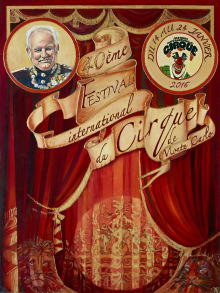 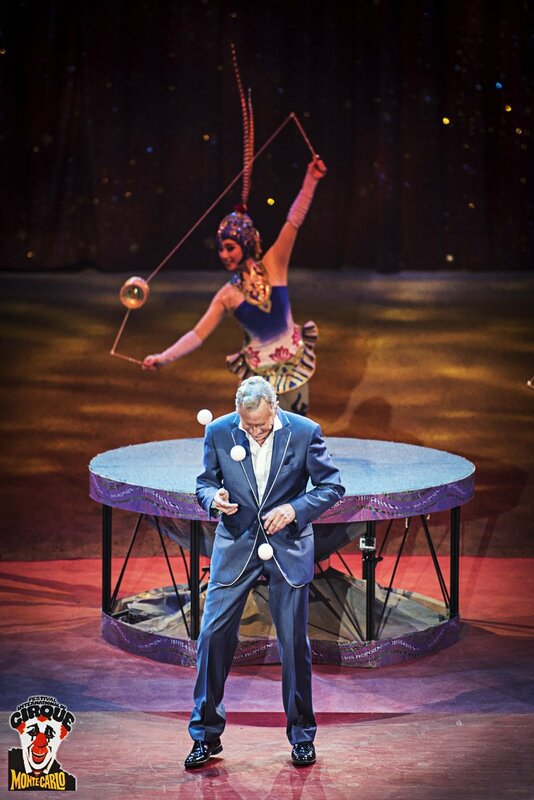 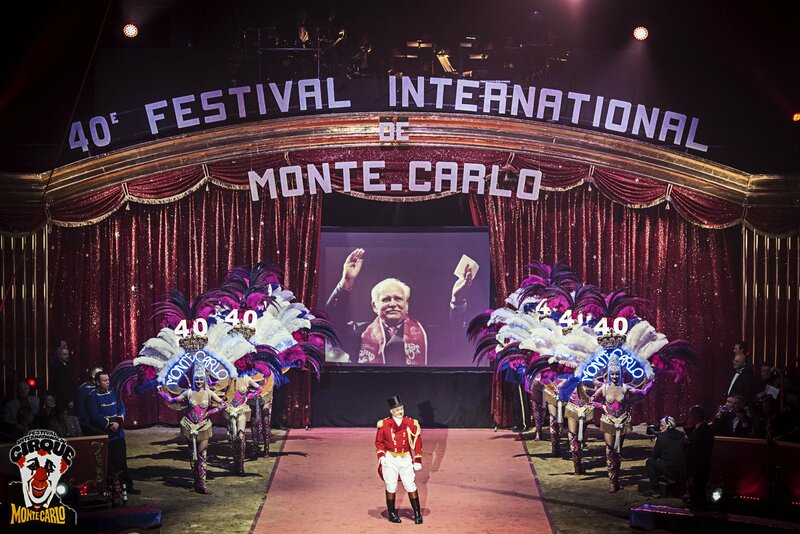 In 1974, my father, Prince Rainier III, created the Monte Carlo International Circus Festival, in order to offer international visibility to the circus world he loved so much. 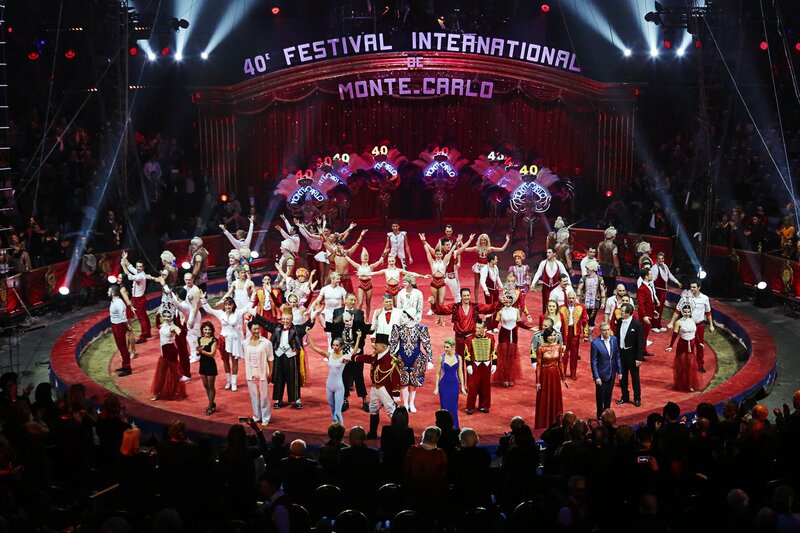 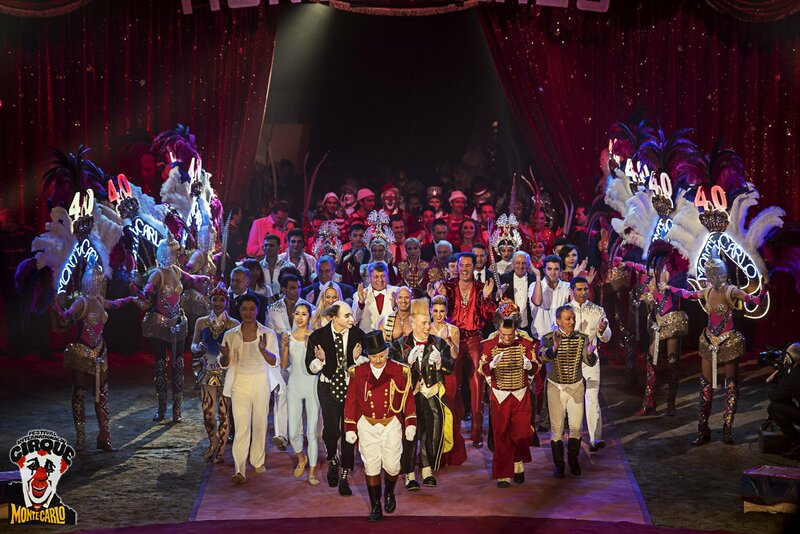 Thousands of artists have, since then, performed in that magical ring under the Big Top at the Espace Fontvieille, in the hopes of obtaining the prestigious Gold Clown, the highest circus award in the world. 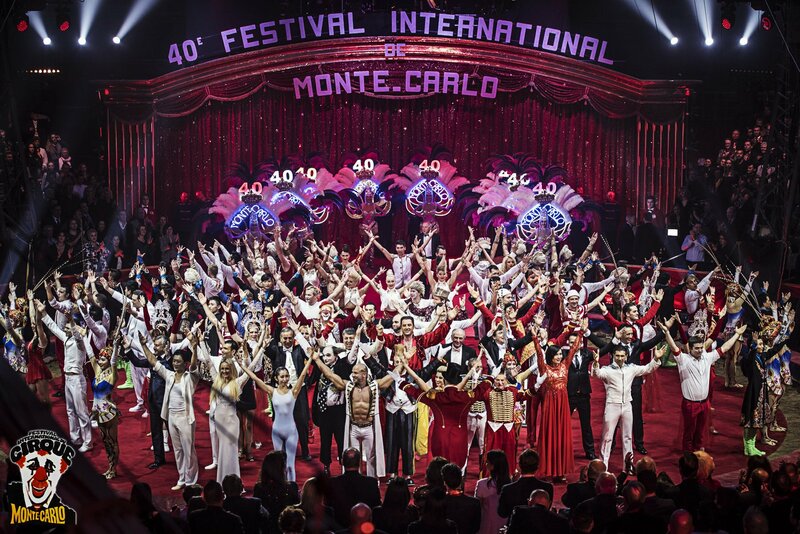 This amazing event is celebrating its 40th anniversary. 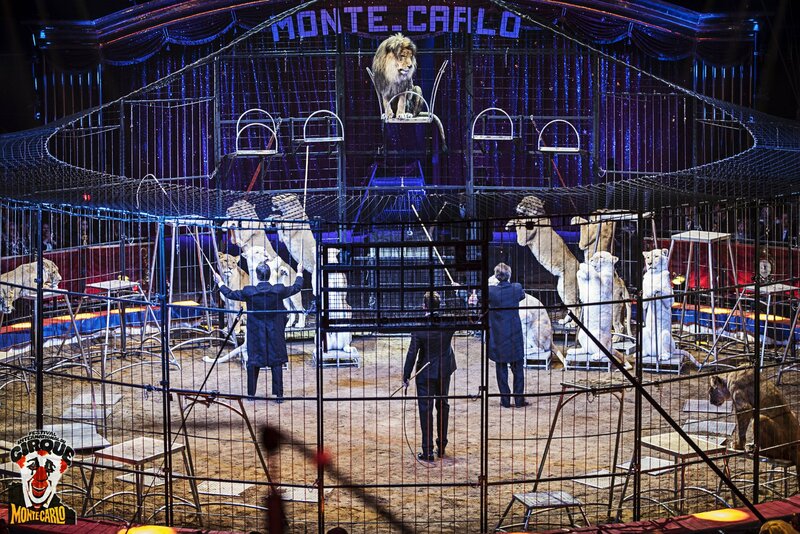 Once again, time will be suspended over «a closed arena conducive to escape, allowing us to no longer dwell on ourselves, but to sink into delight and bliss, immersed in mystery». 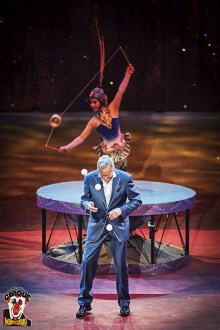 This beautiful quote, from Henry Miller, reflects those unique moments where creativity is coupled with the Art and where the circus offers us so much grace. 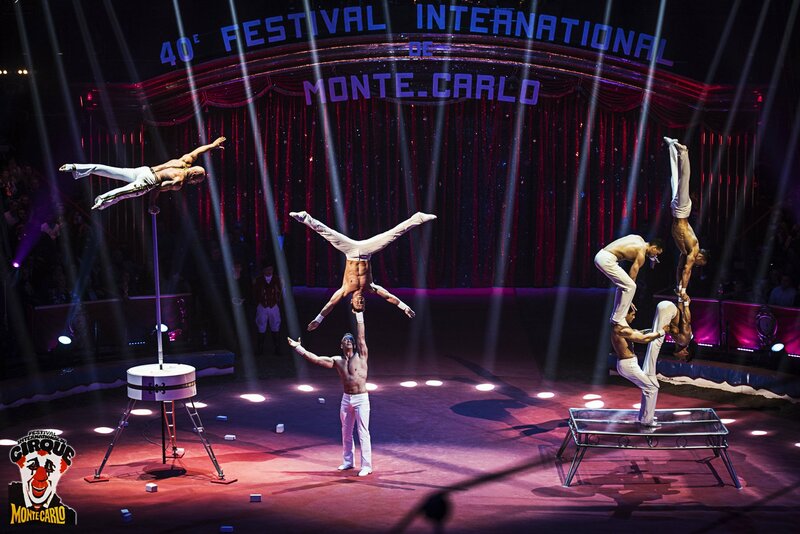 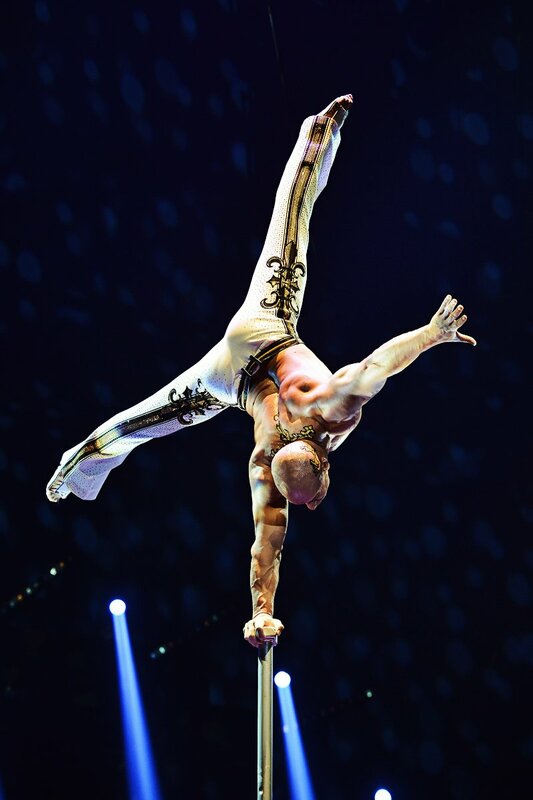 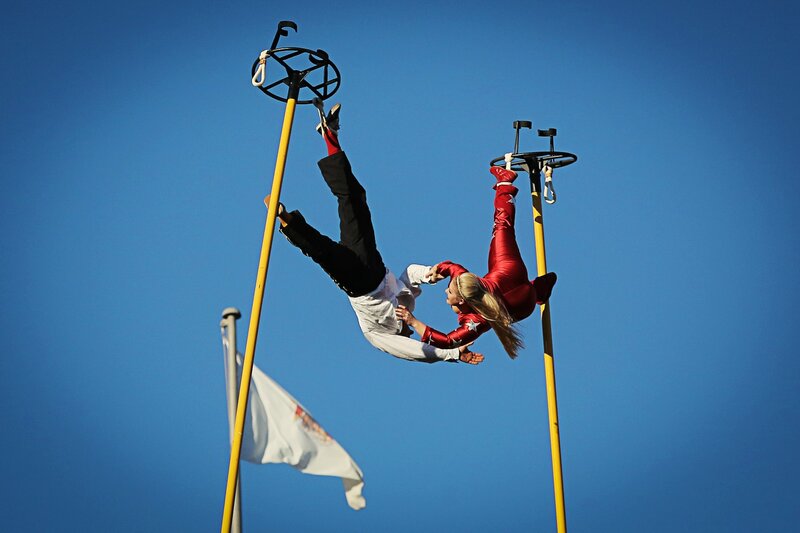 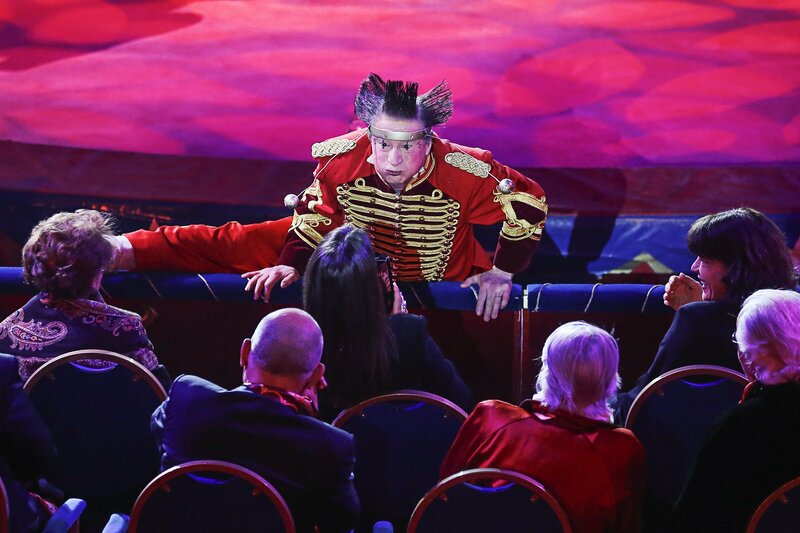 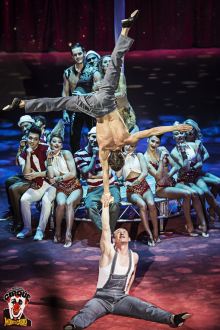 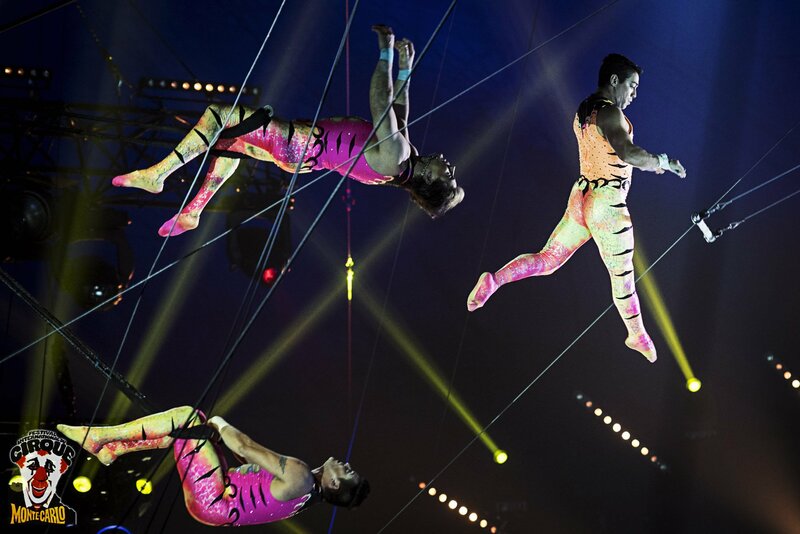 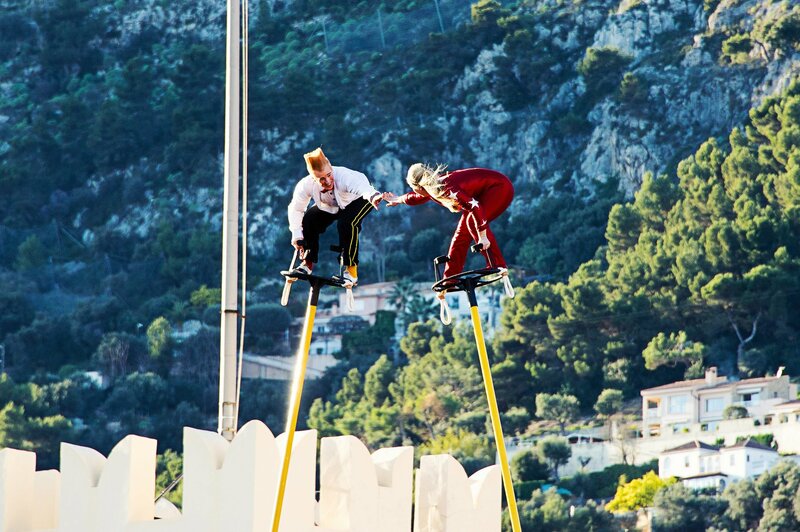 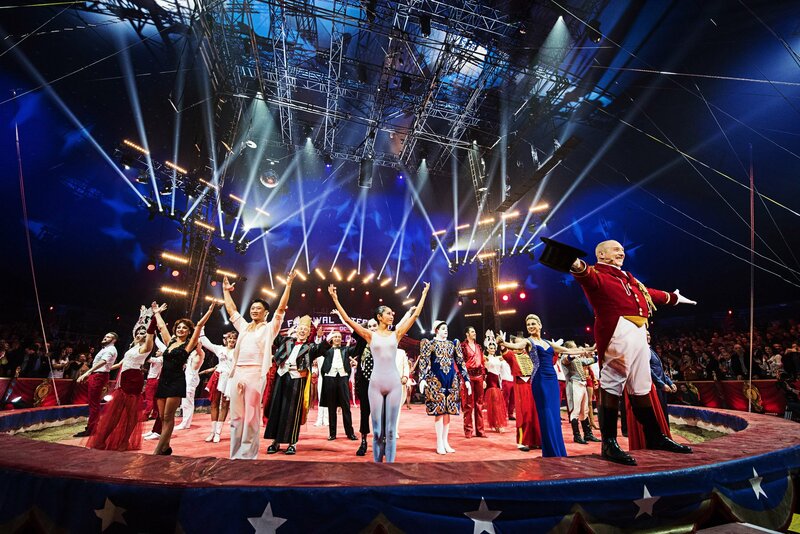 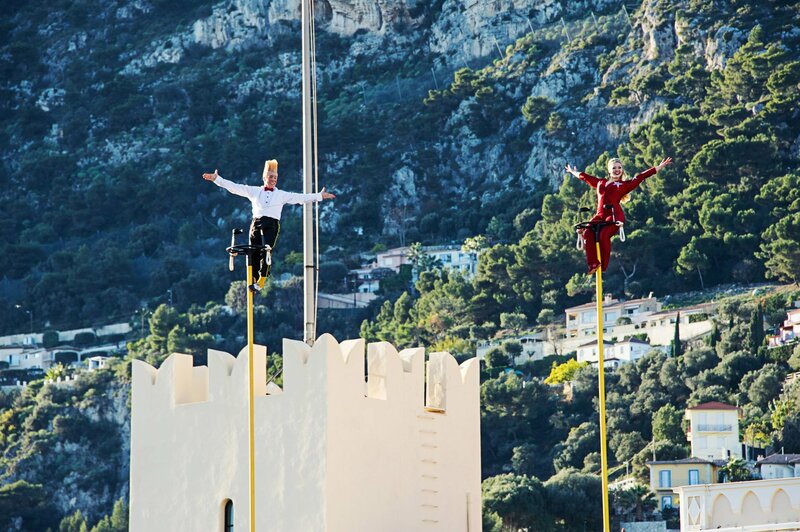 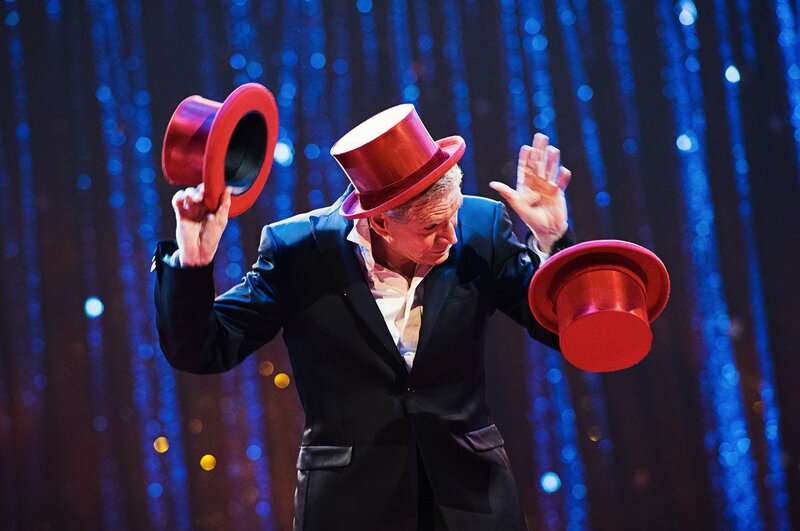 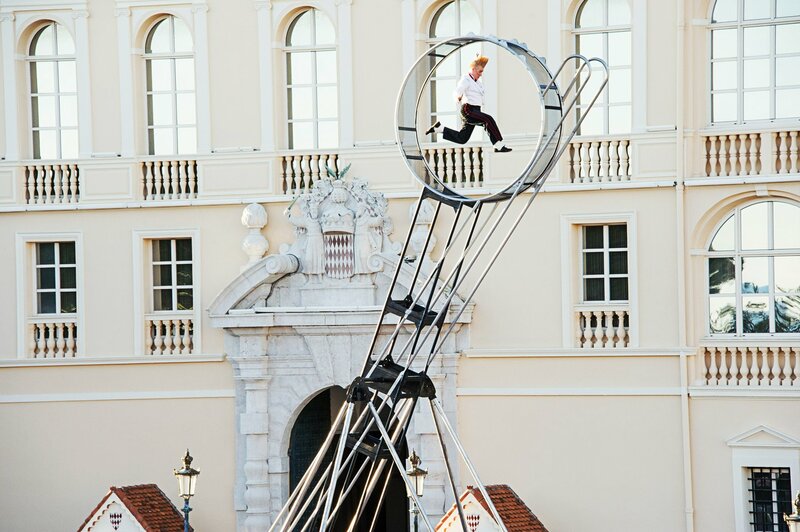 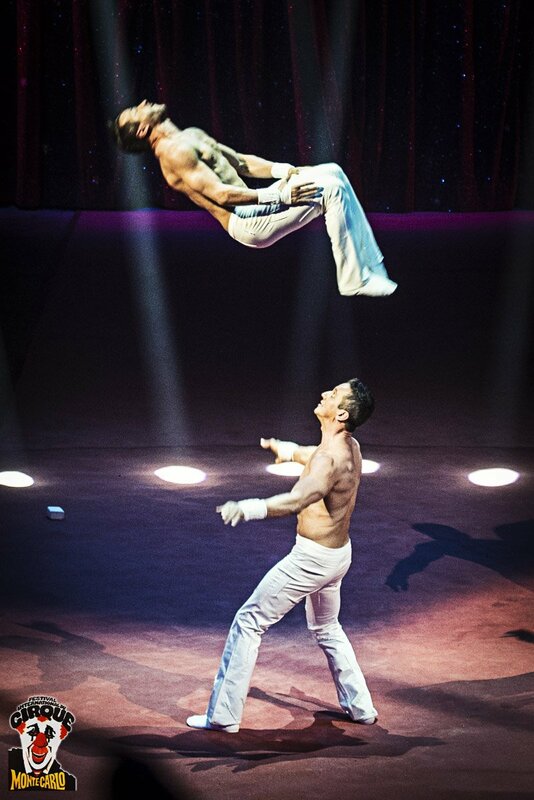 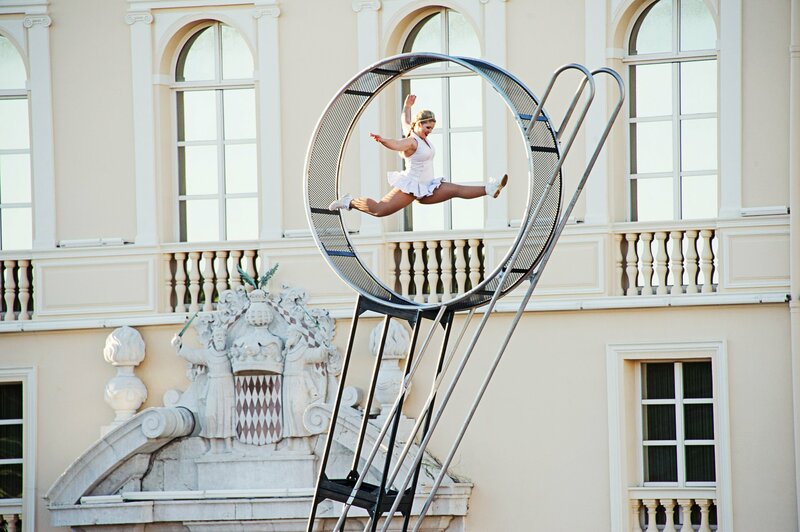 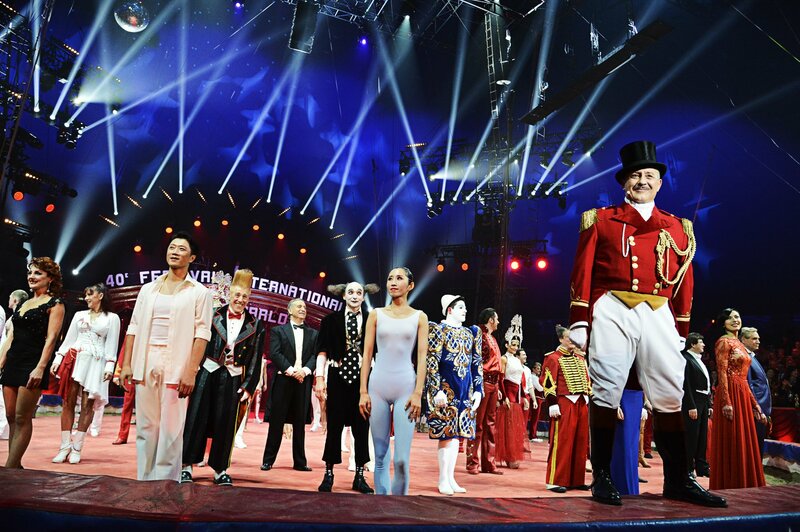 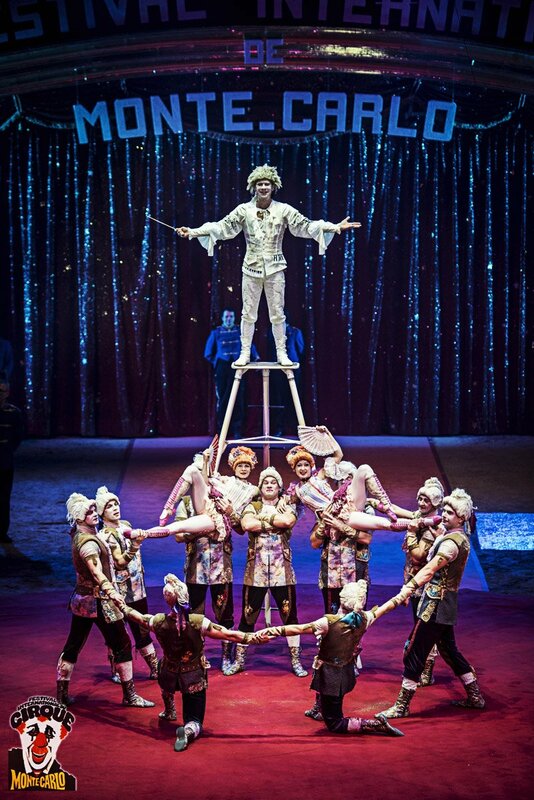 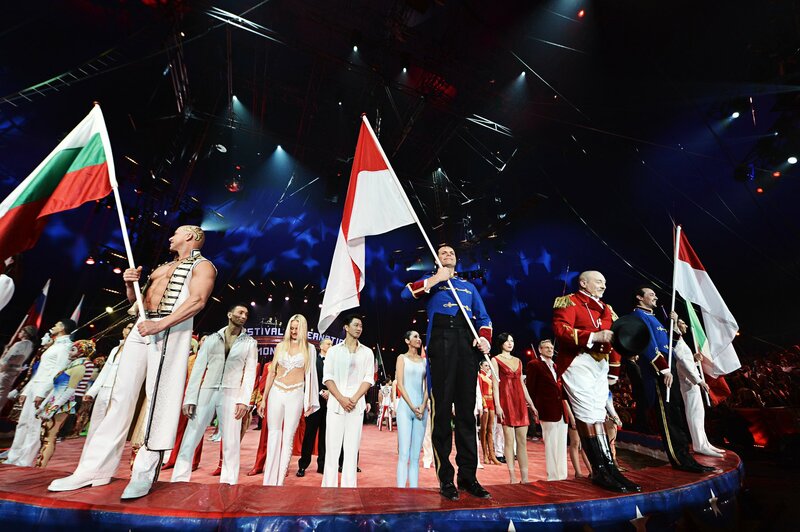 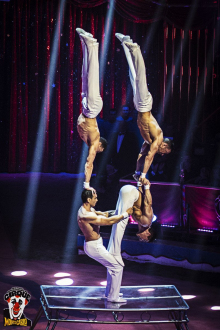 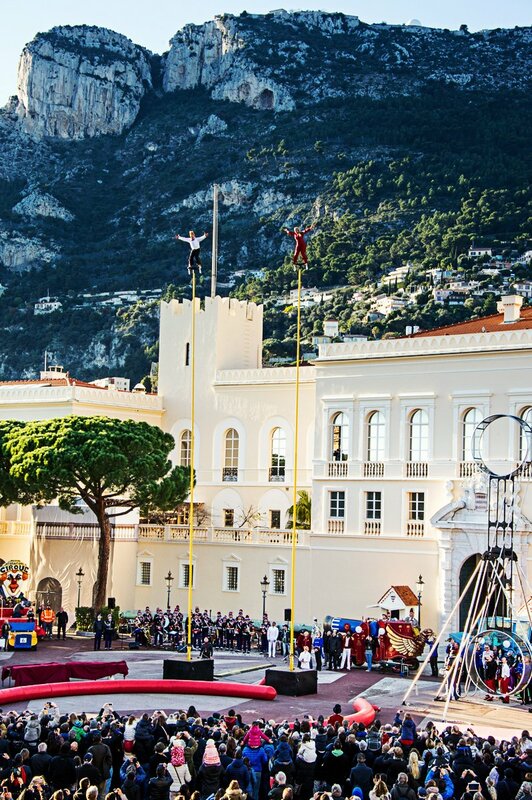 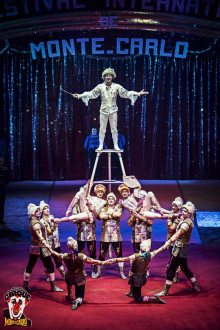 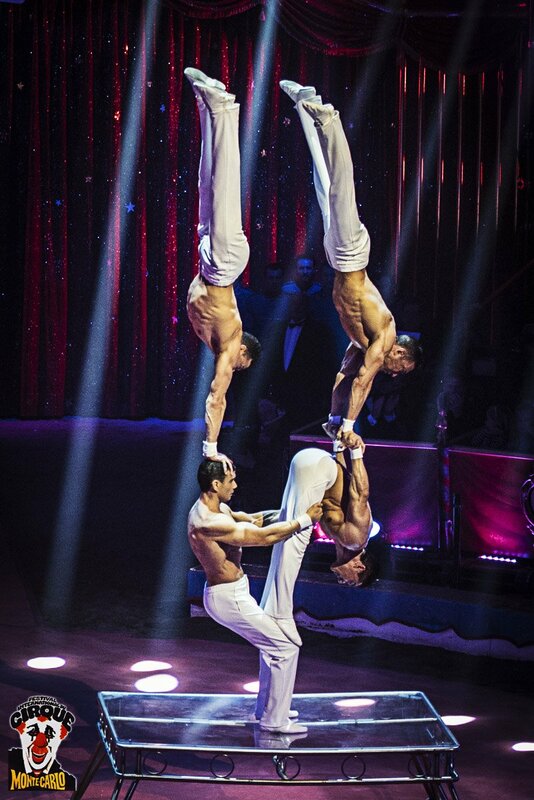 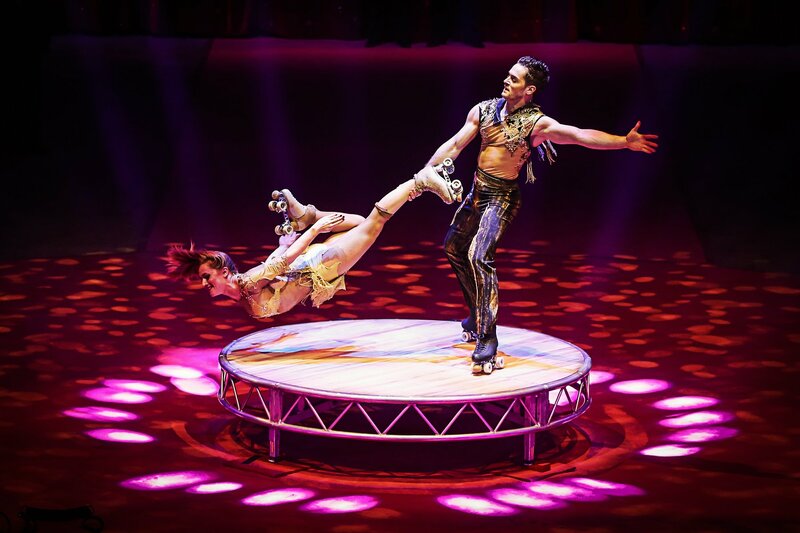 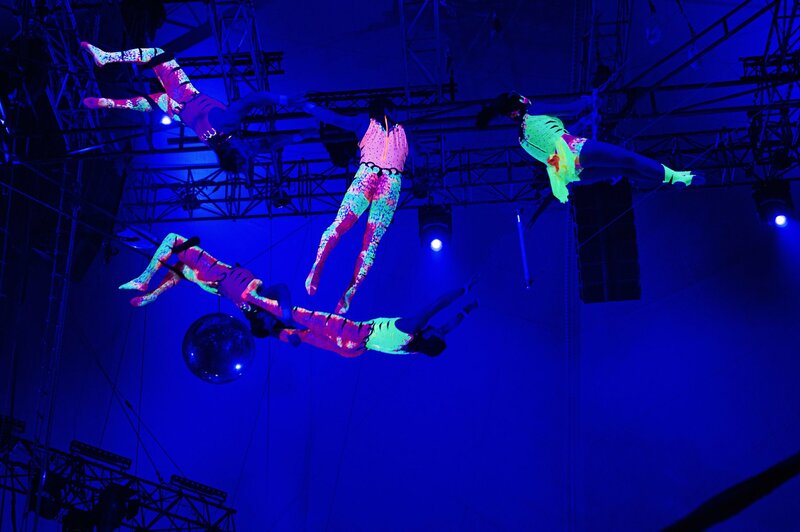 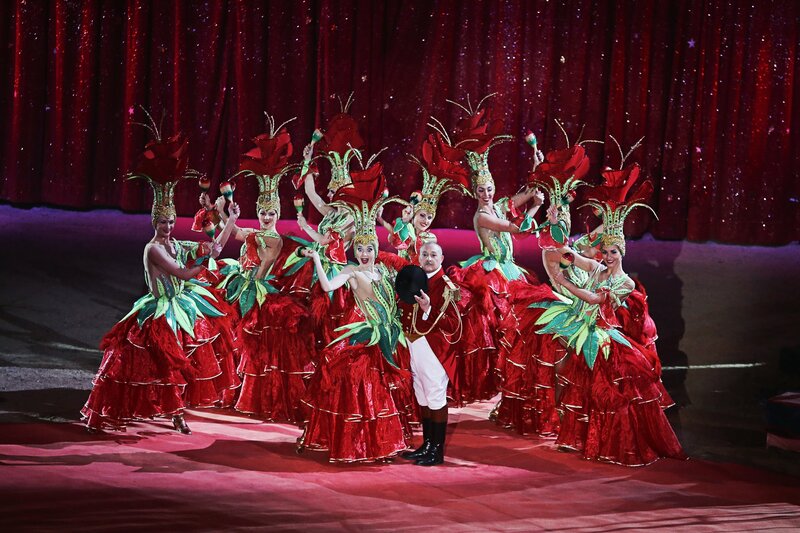 Each year, tens of thousands of spectators attend the circus performances in the Principality and millions of viewers are thrilled to discover new and exceptionally talented artists. 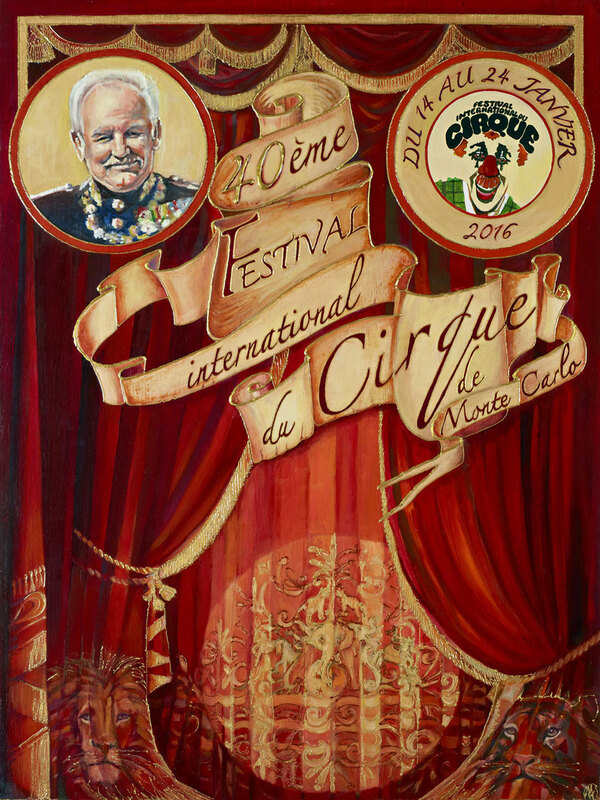 This event is a not-to-be-missed rendezvous on our calendar. 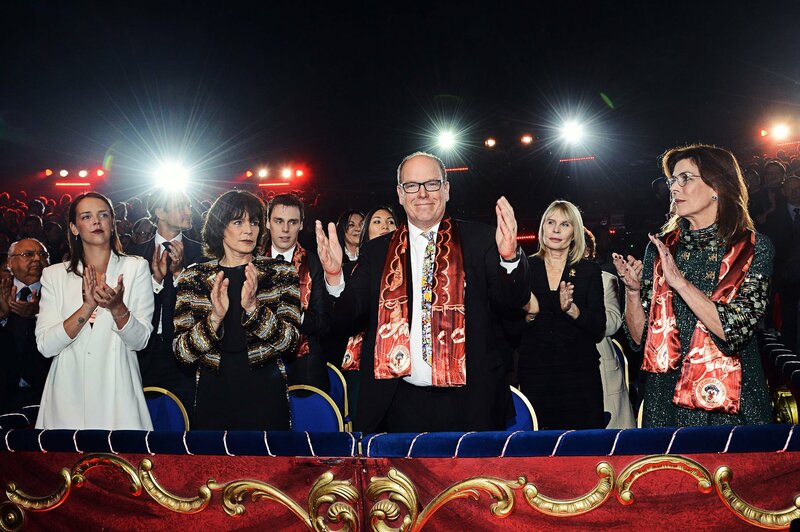 The international recognition the Festival enjoys is, without a doubt, due to its classic, yet contemporary programming of high quality artists, in which a new field of proficiency is emerging, giving birth to extraordinary, innovative acts. Essential to the children, whose laughter drowns out the voice of the clown, it is also an enchanted place where families gather to share moments packed with emotion. 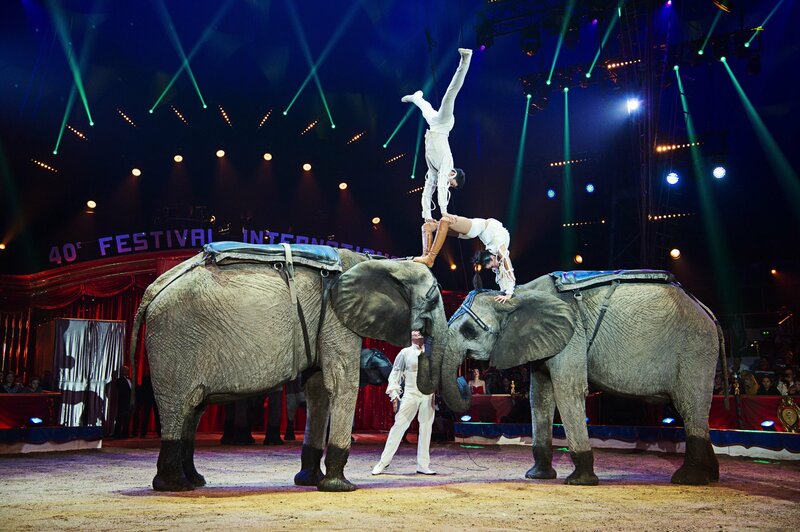 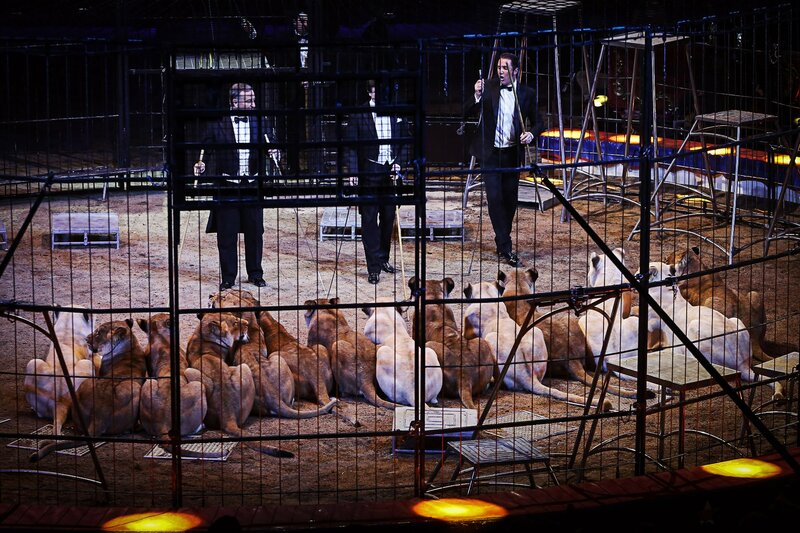 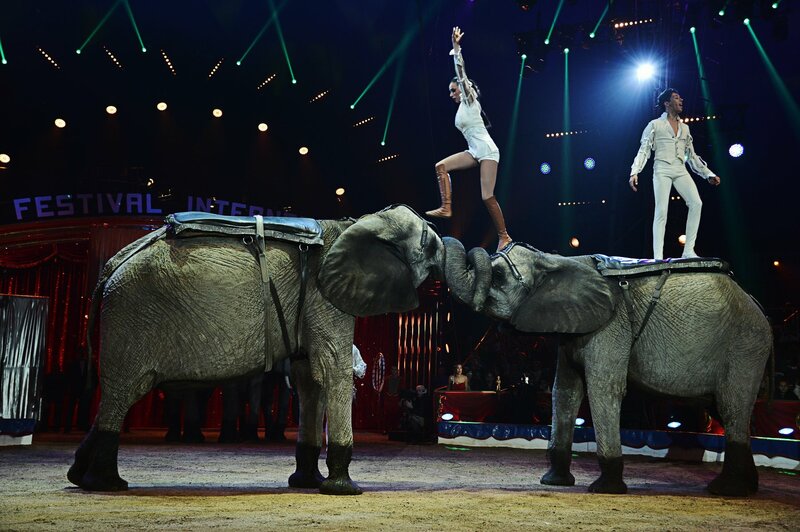 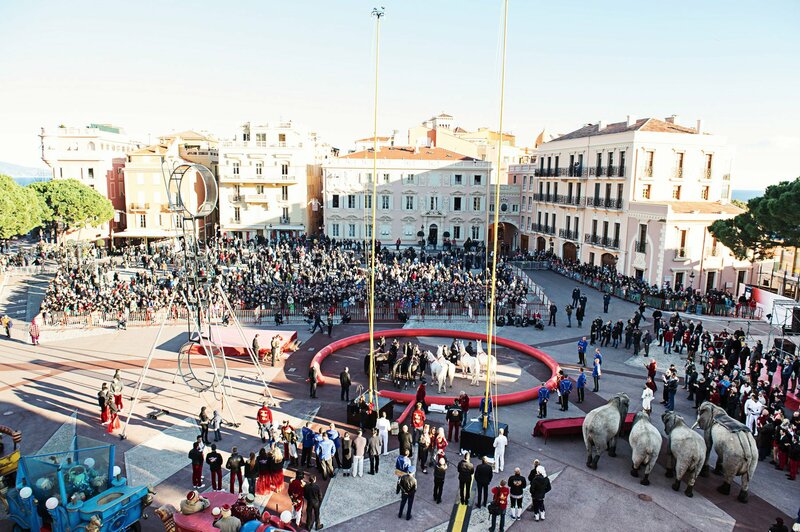 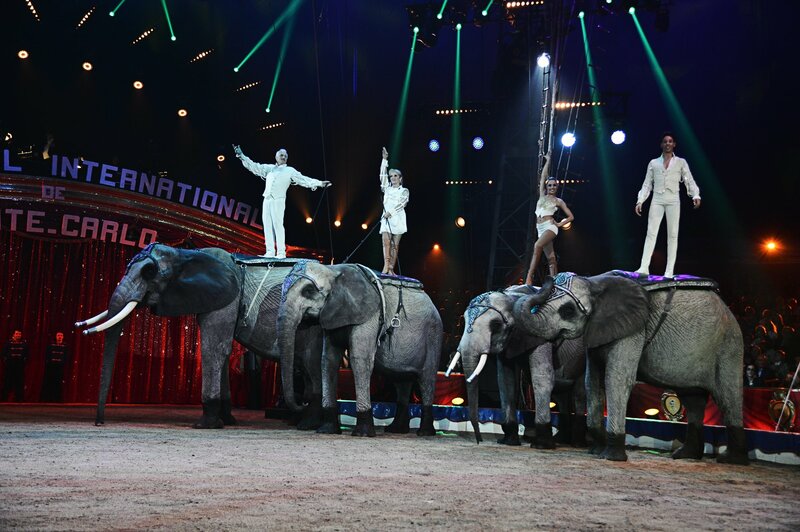 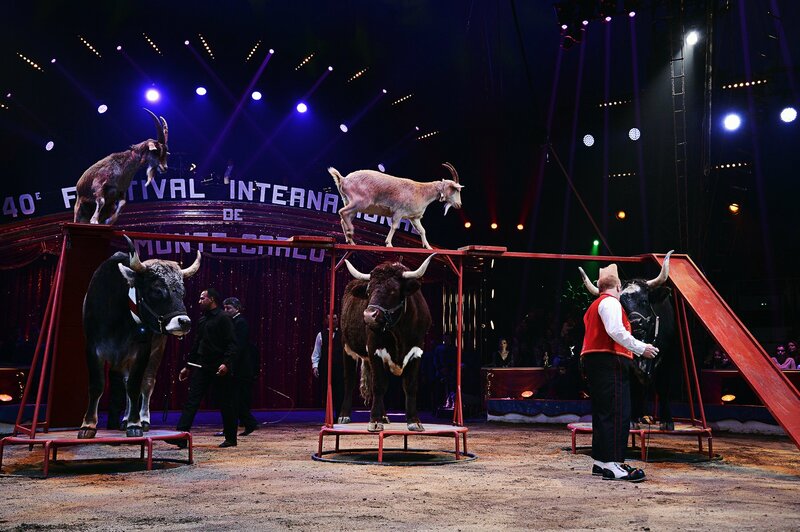 Together, they watch, in admiration, the stunts of the acrobats, the clowns, and the animal trainers who demonstrate great respect for the health and welfare of their animals. 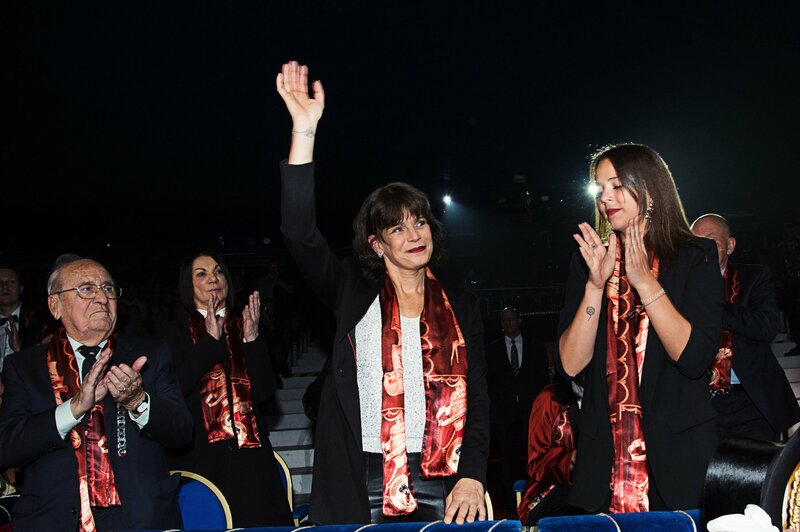 I am particularly proud that my sister, Princess Stephanie, is successfully perpetuating, with such skill and savvy, the spirit with which our Father imbued this superb event. 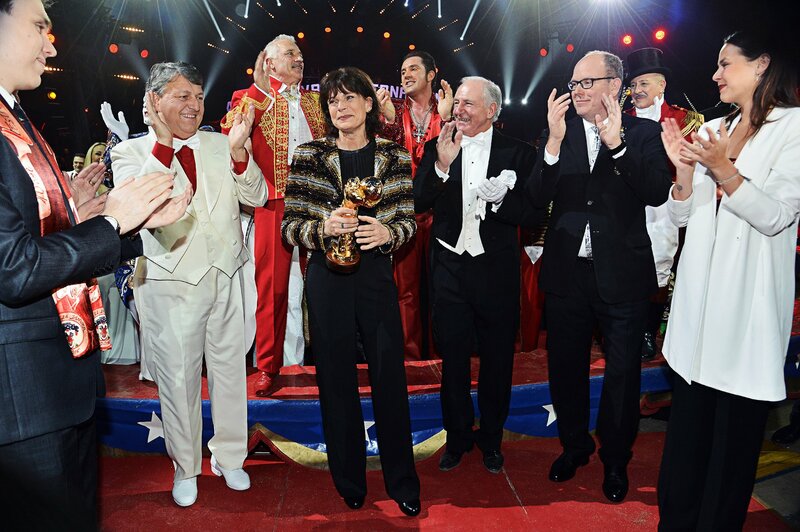 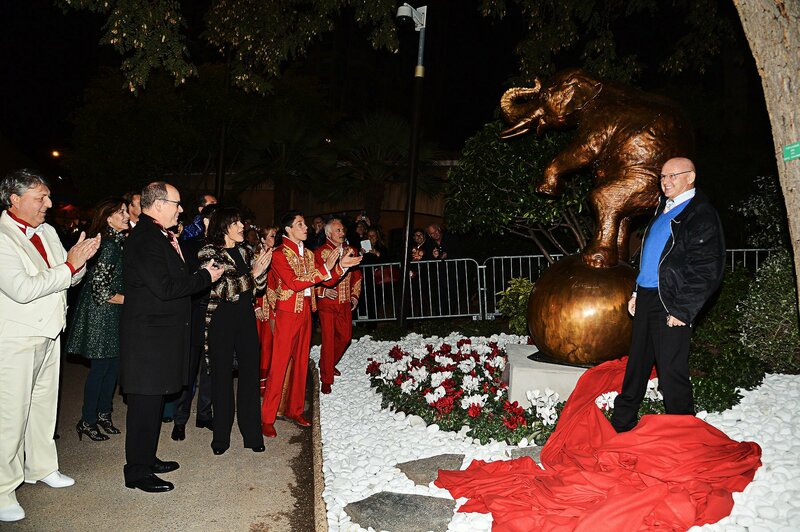 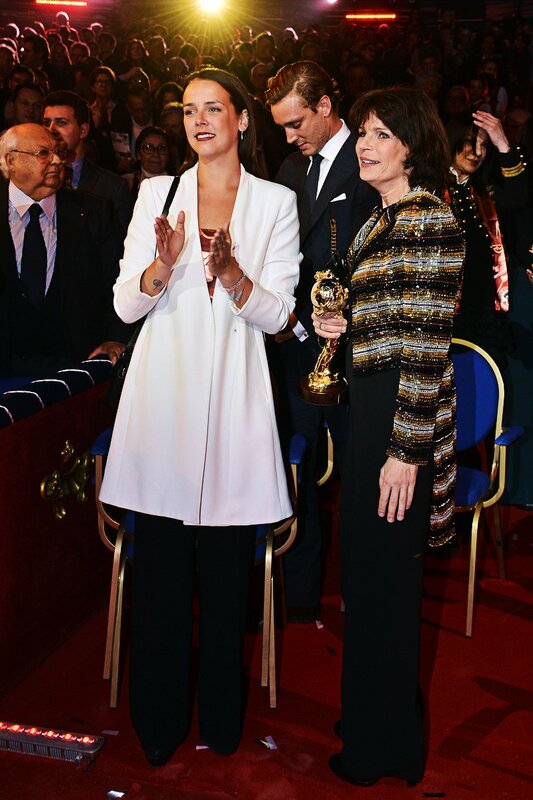 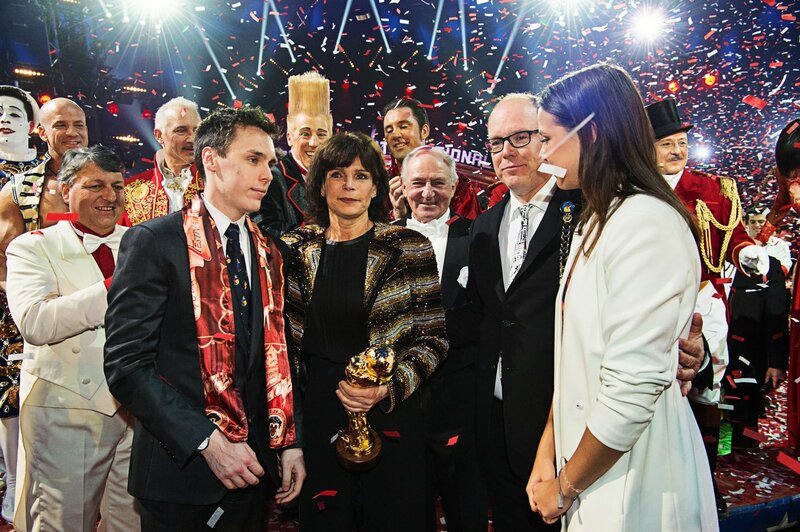 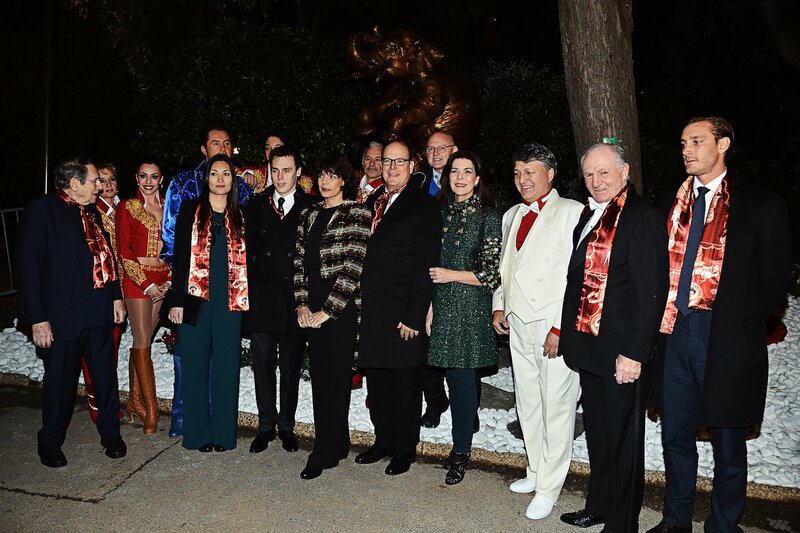 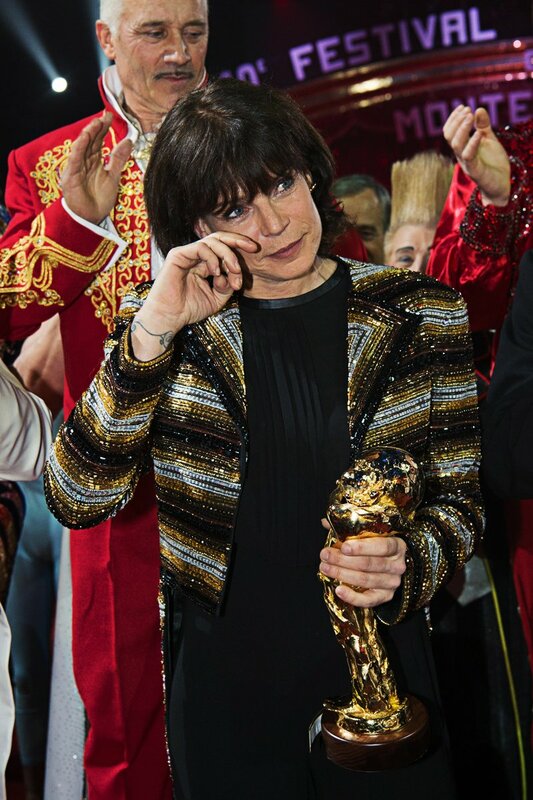 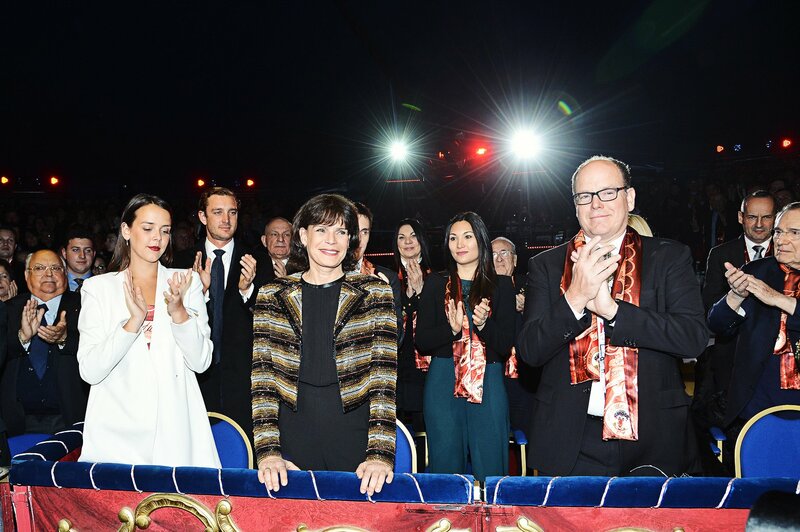 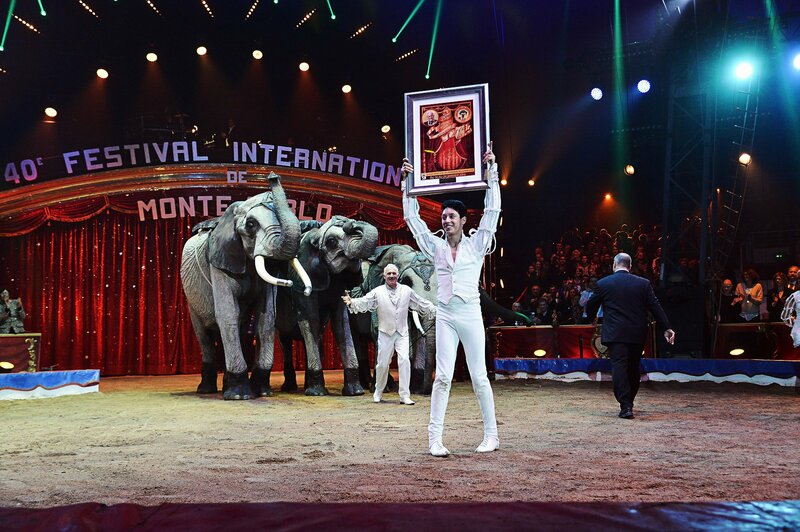 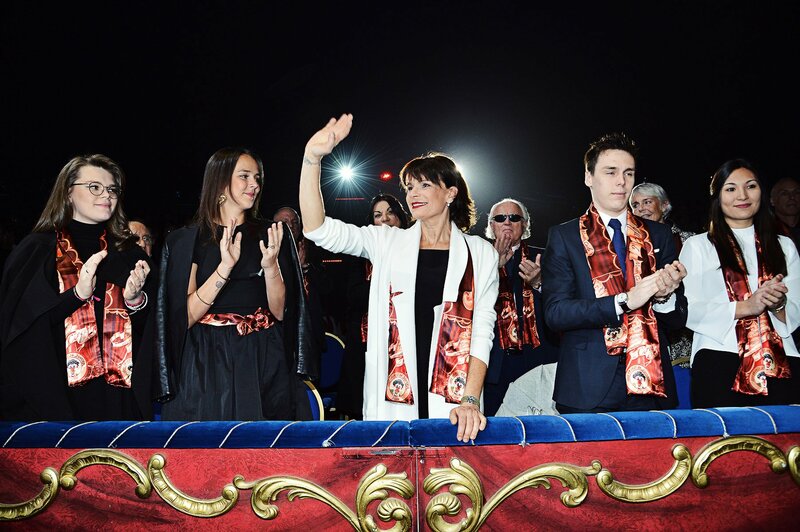 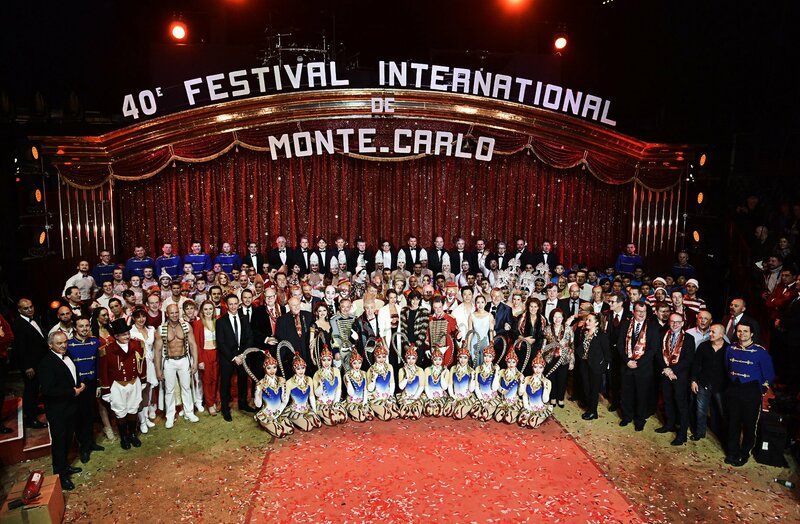 I would like to pay tribute to the extraordinary work she has accomplished with such dedicated passion, backed by the Monte-Carlo Festivals team, in their pursuit of excellence in the various circus art-forms. 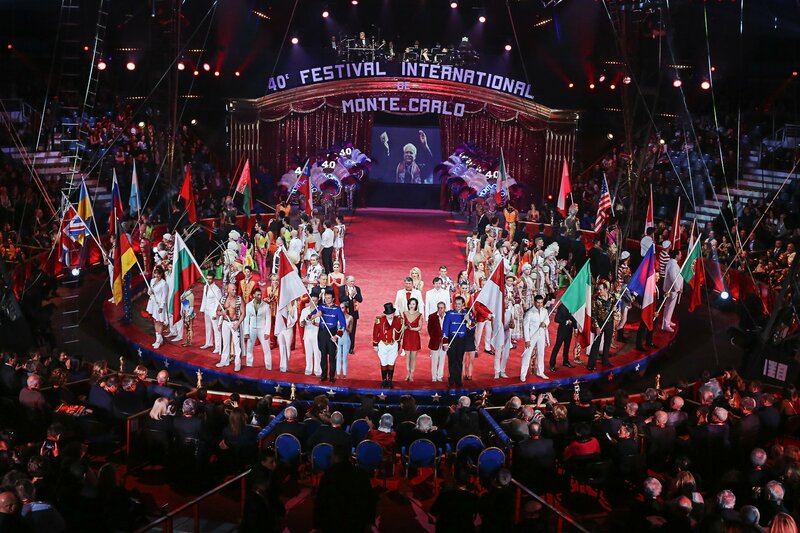 I extend my best wishes of success for the development of the Monte Carlo International Circus Festival and New Generation. 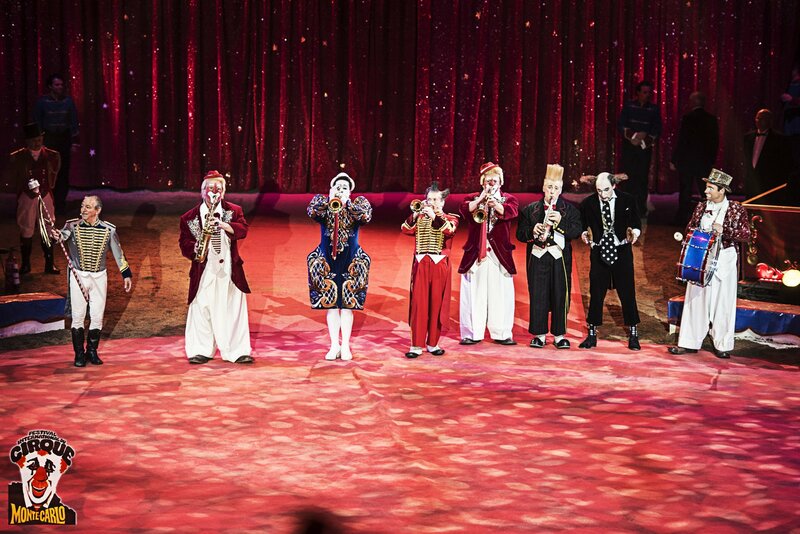 May the circus and its amazing culture continue to enchant young and old, for generations to come.